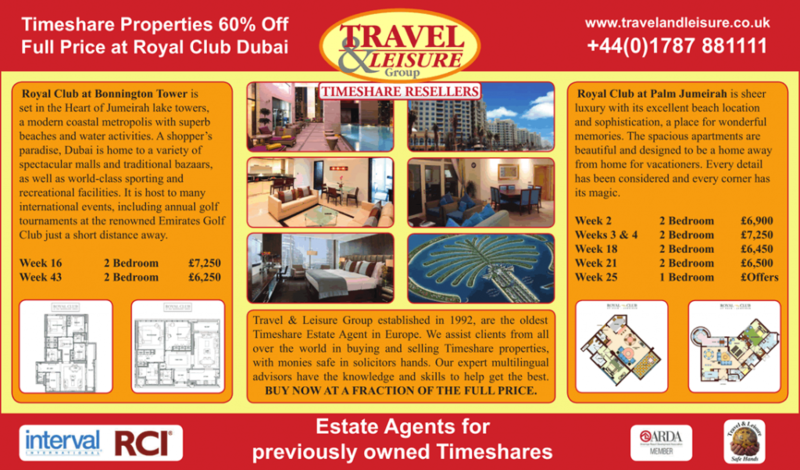 Welcome to our Media Adverts page, please find a selection of our latest media adverts below. 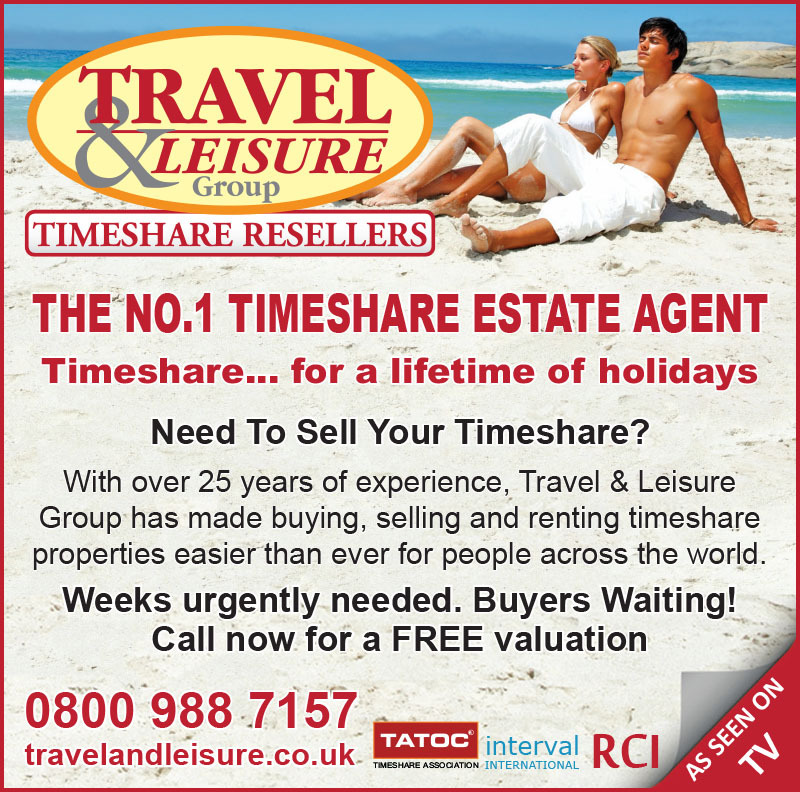 Did you know that you can see us on TV almost every day? 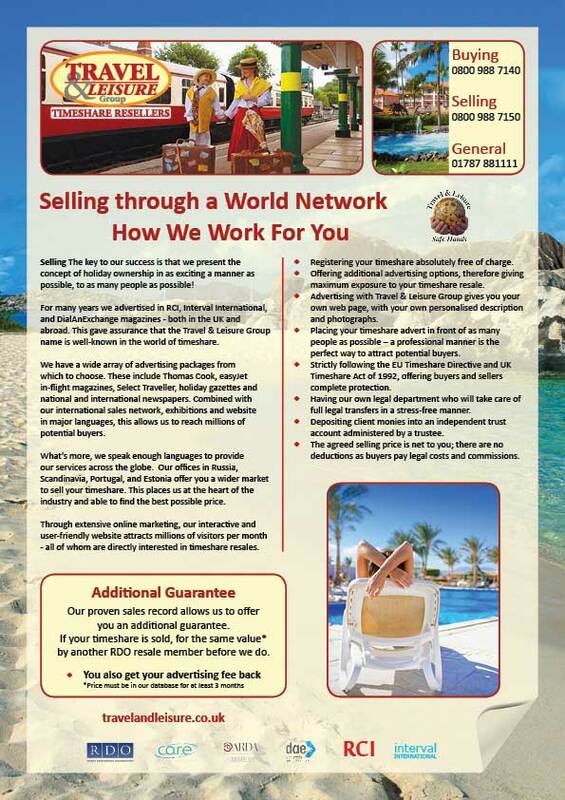 Our advert runs on some of the premier satellite channels. 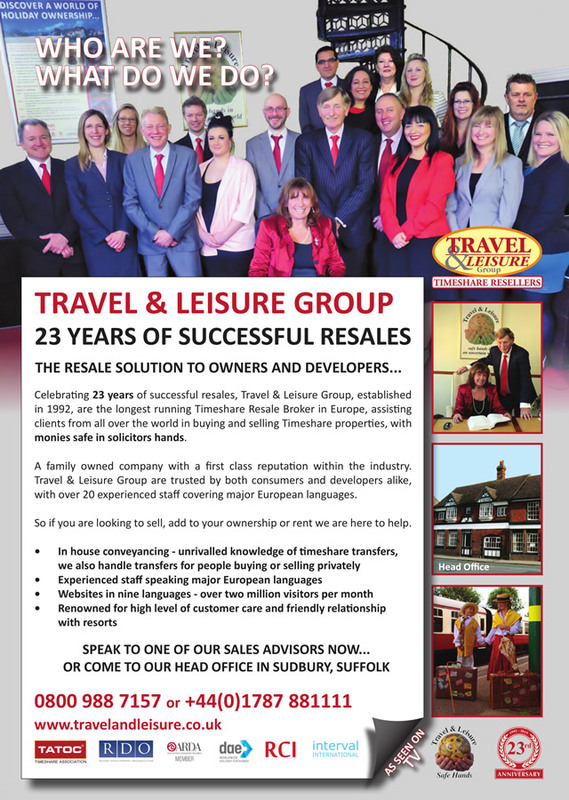 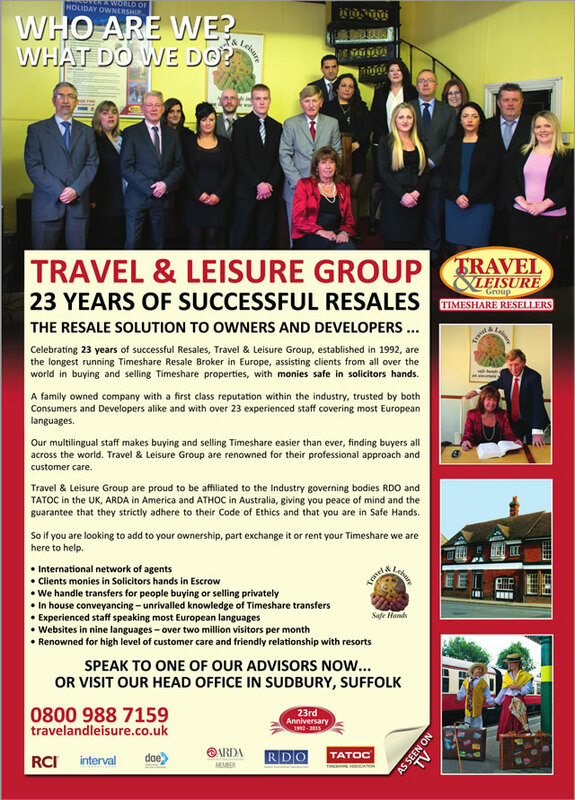 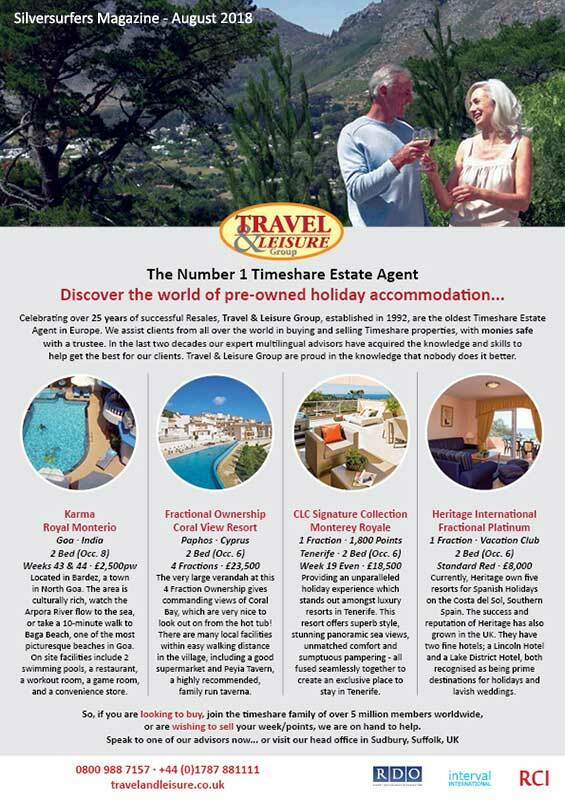 Travel & Leisure Group can be seen on TV on channels such as Travel Channel, Sky News and on many of the Premier Sky Movie channels. 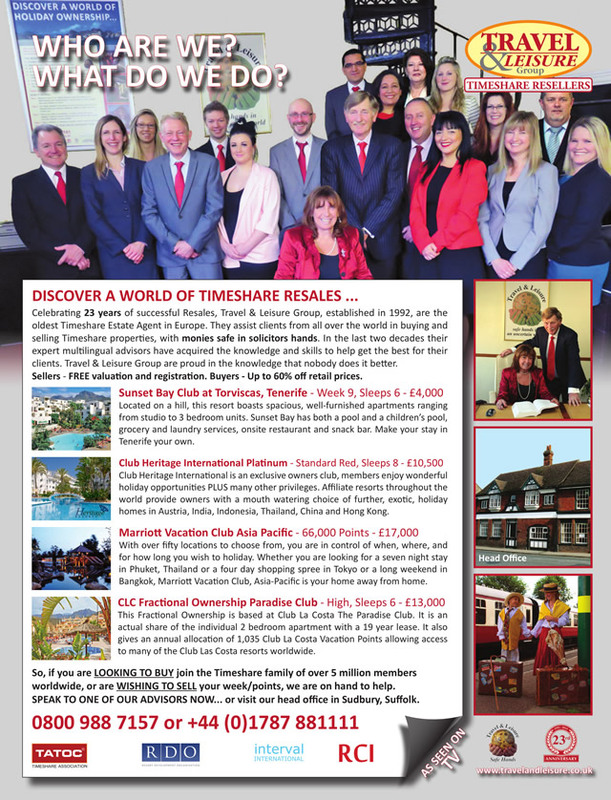 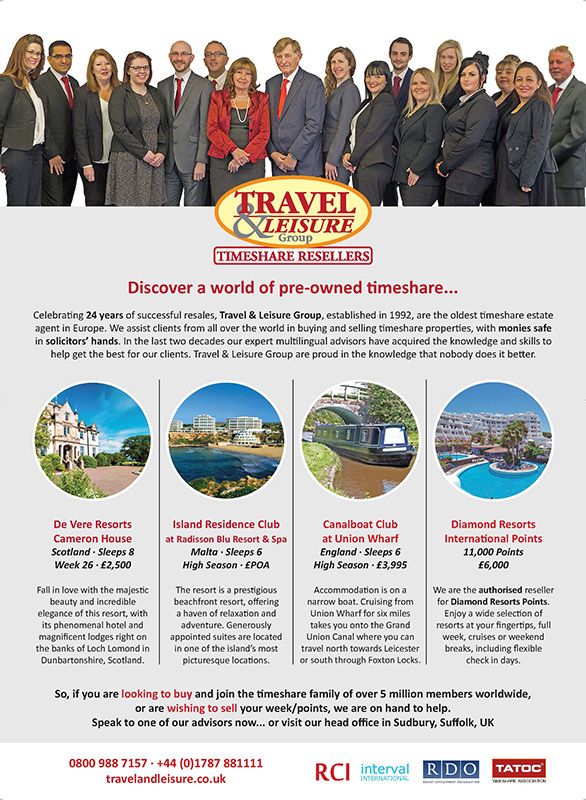 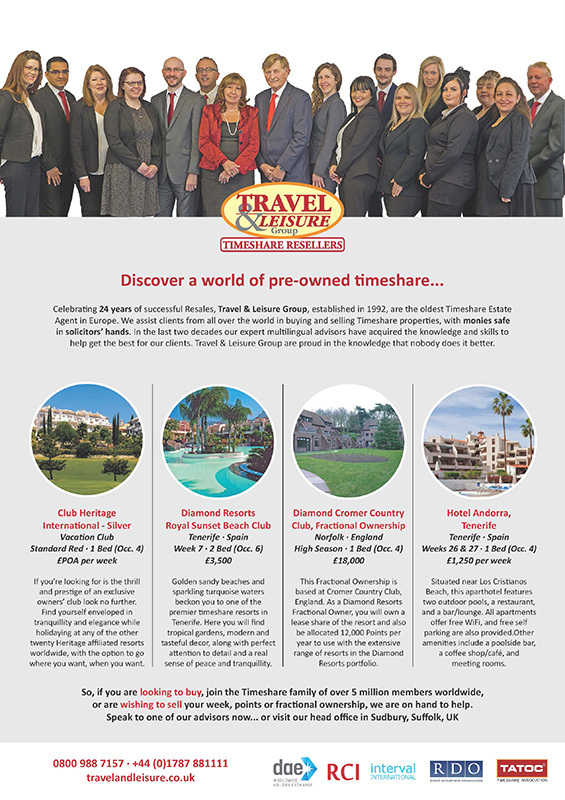 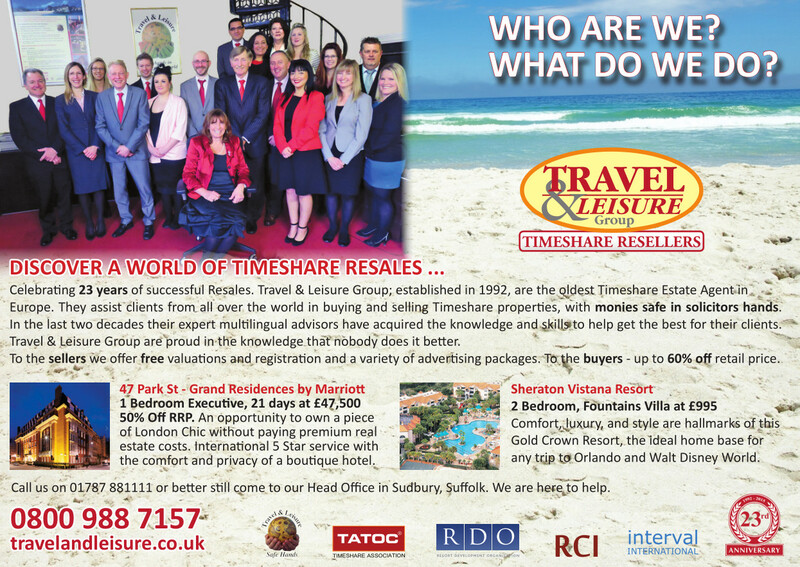 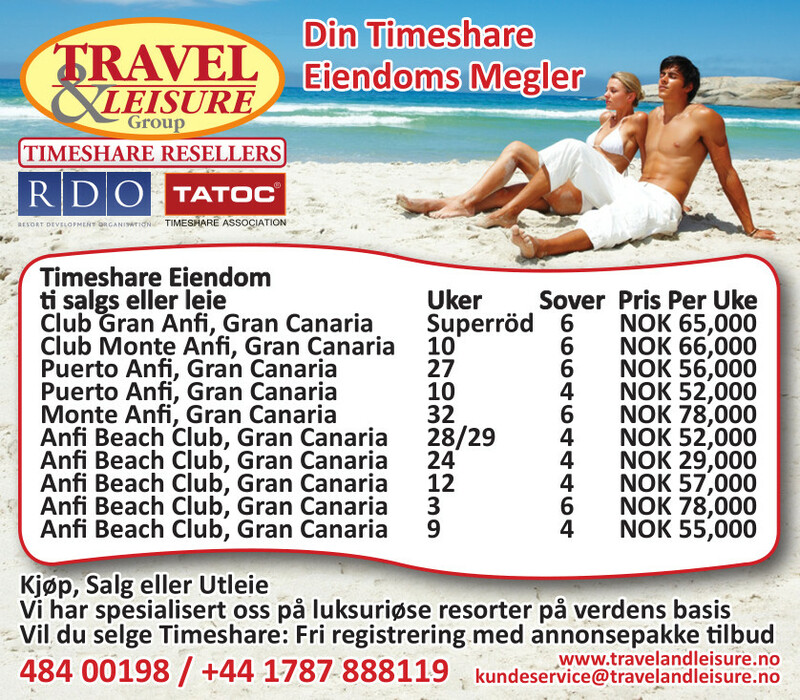 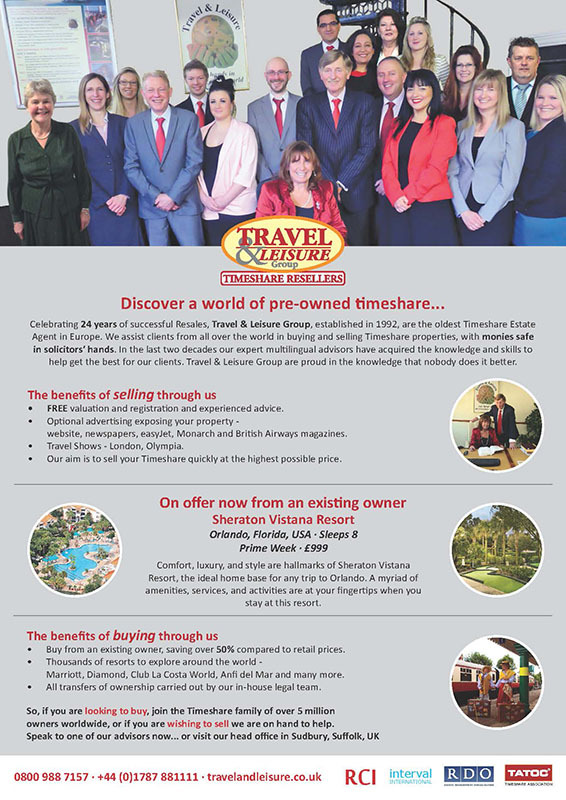 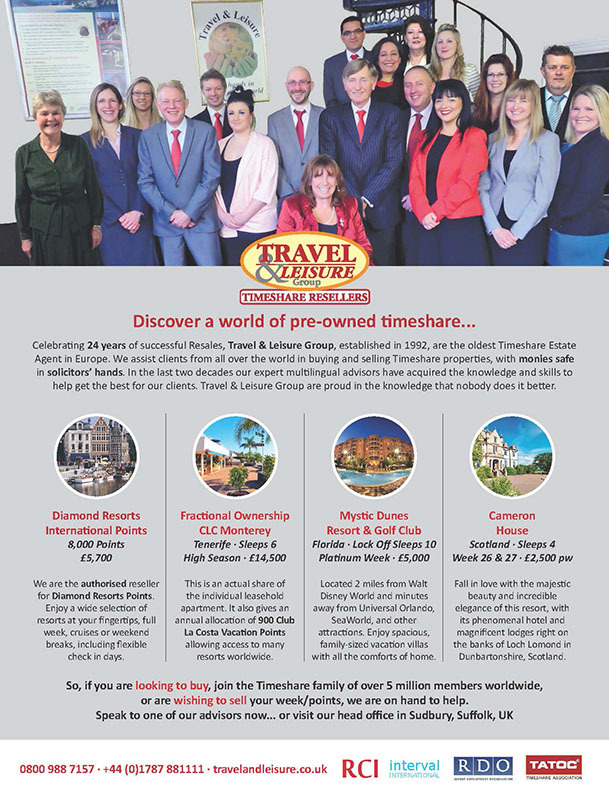 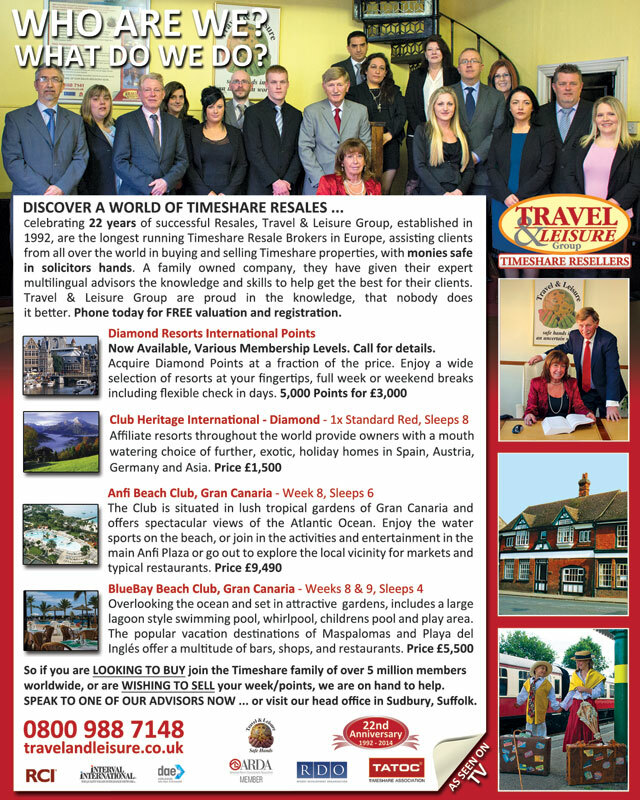 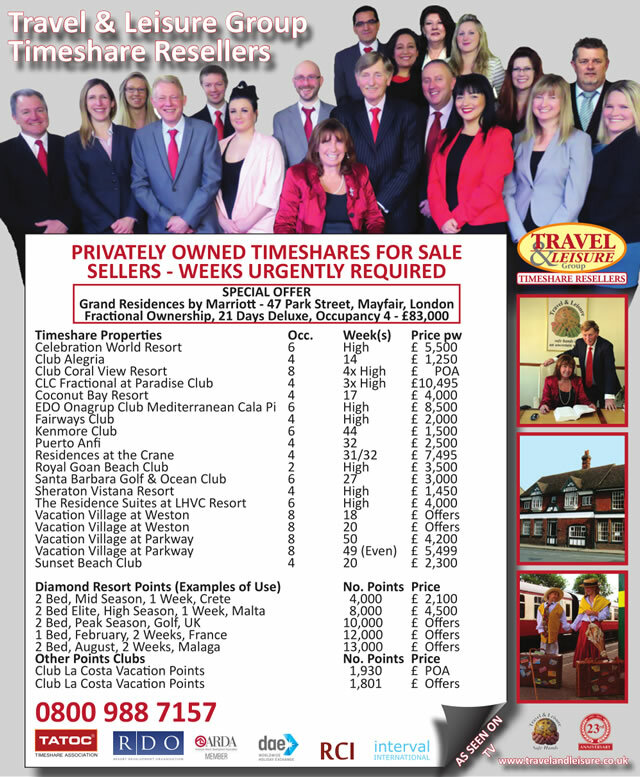 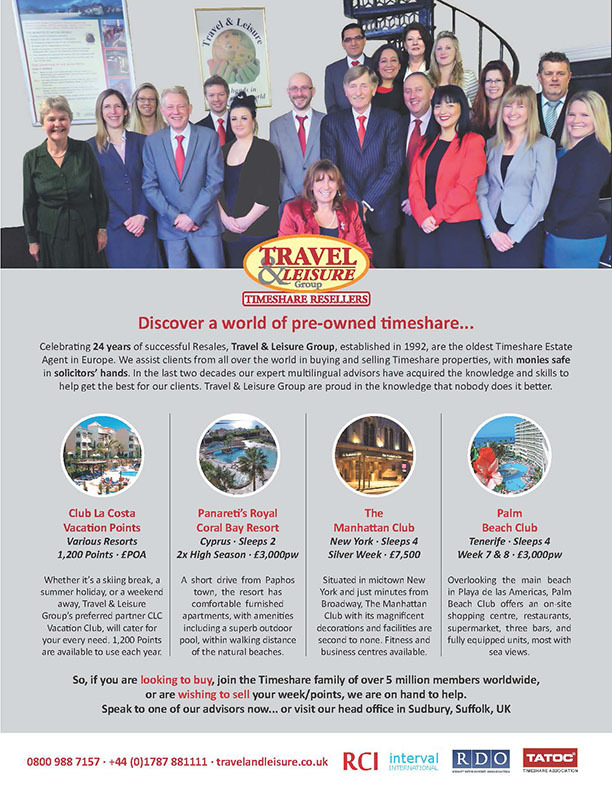 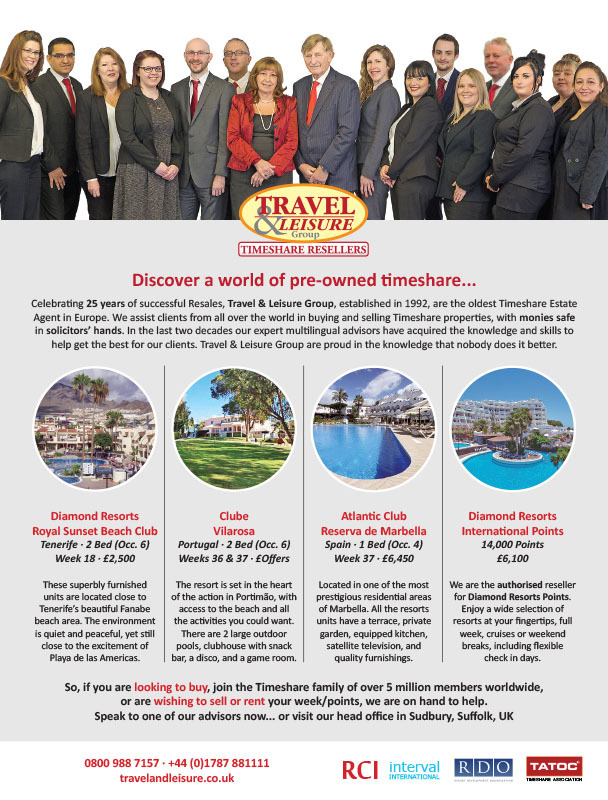 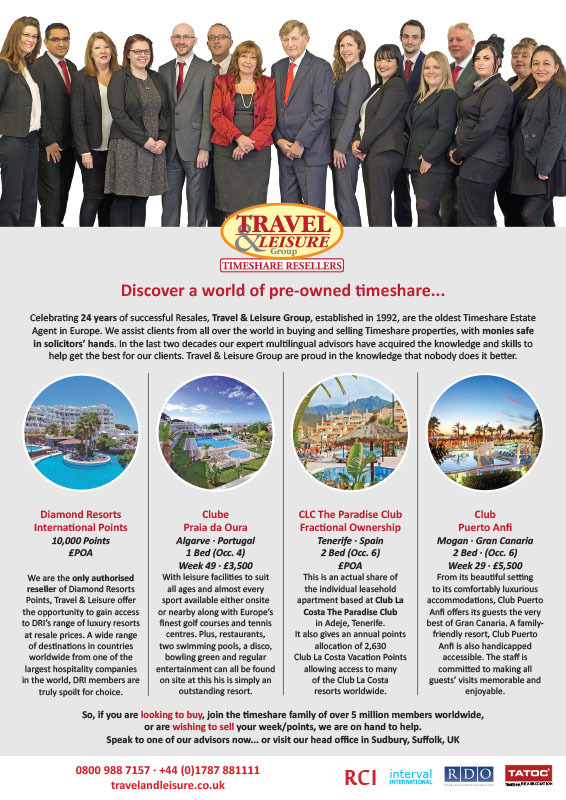 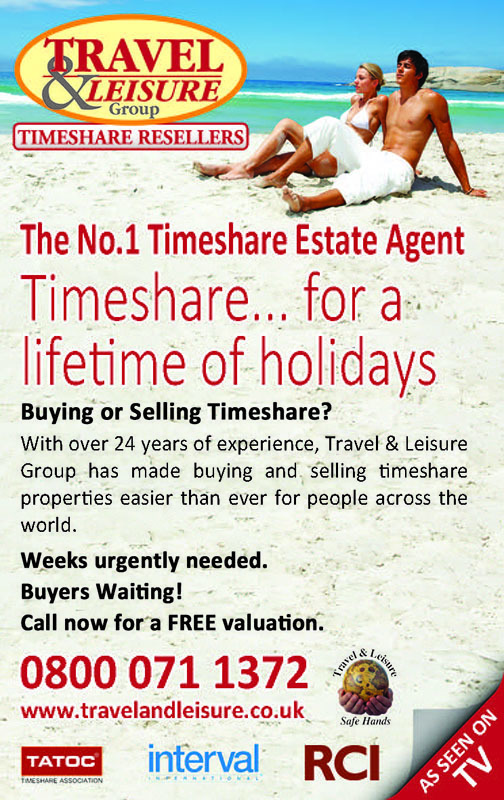 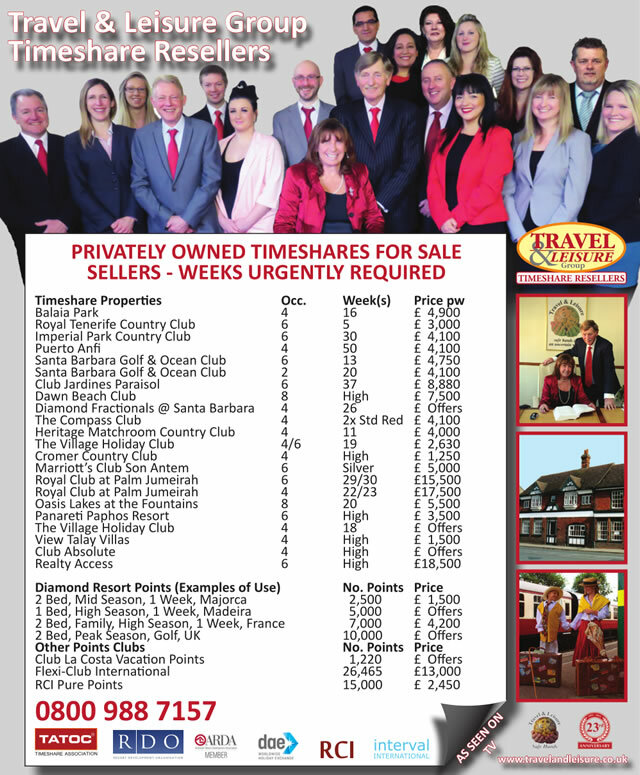 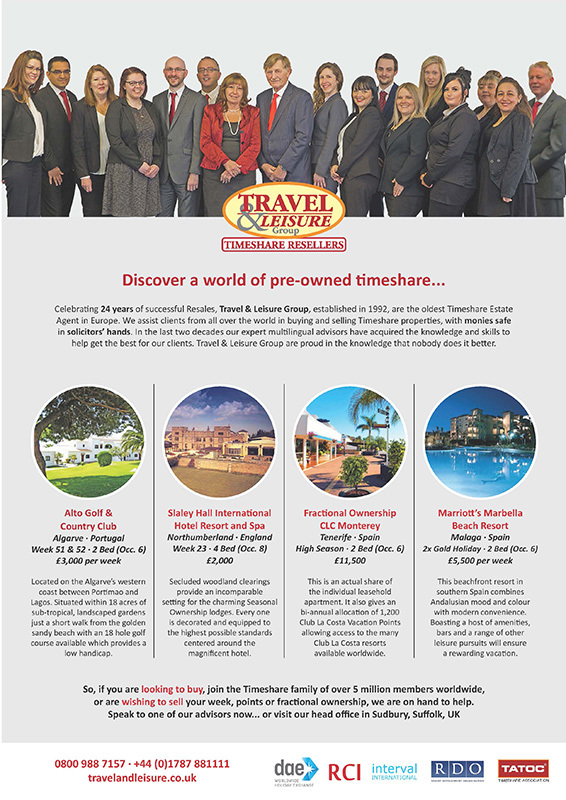 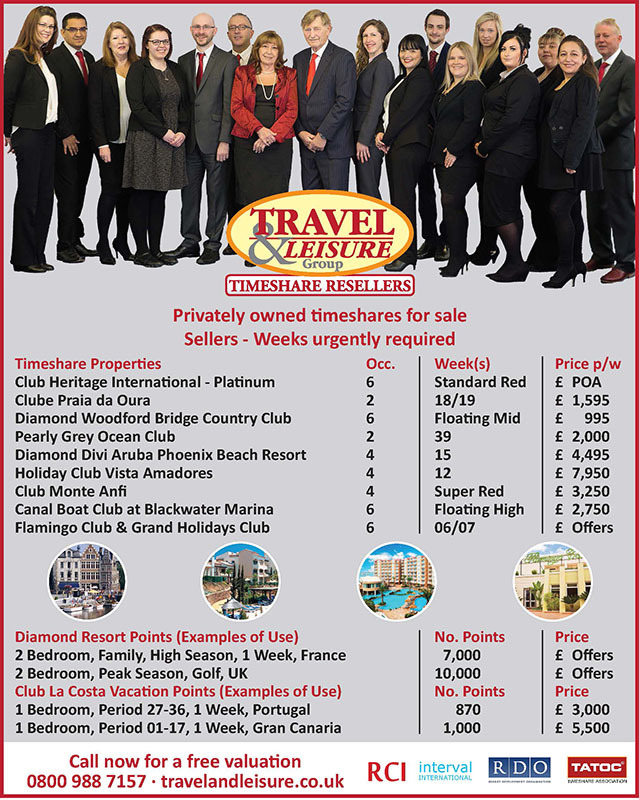 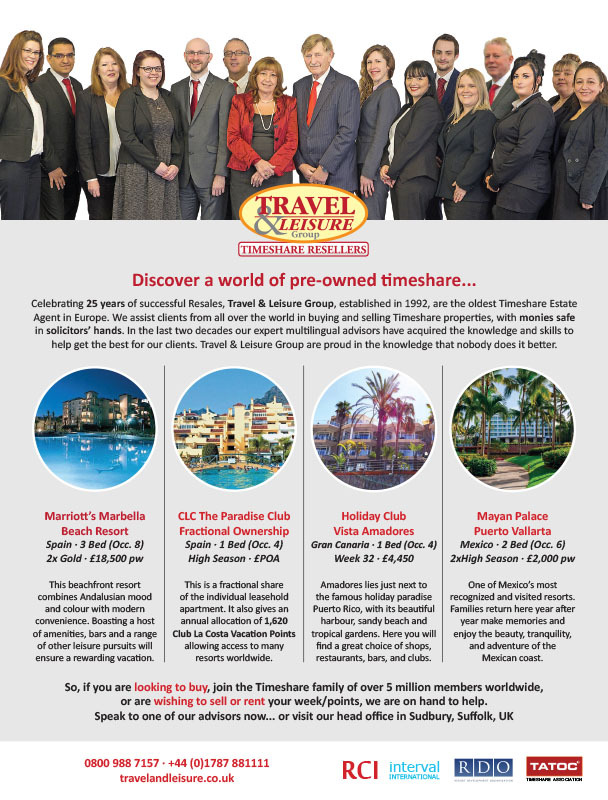 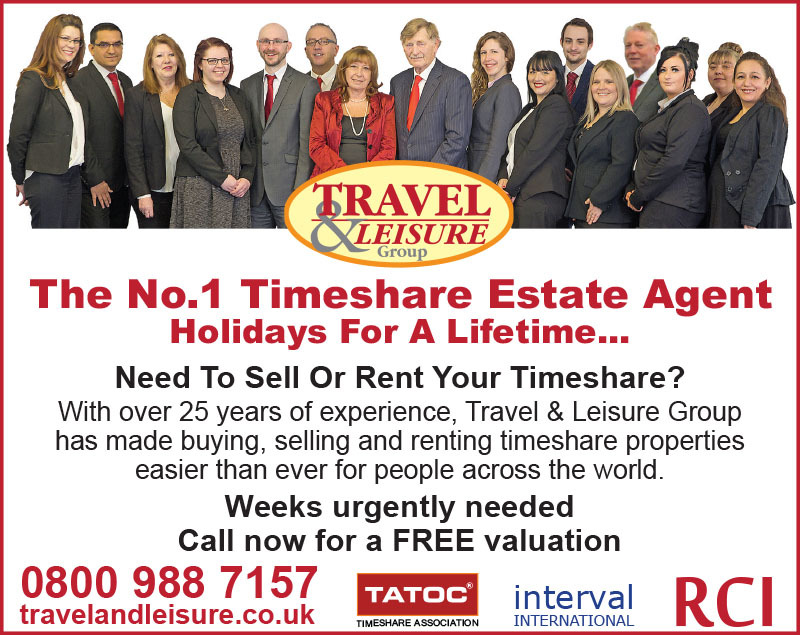 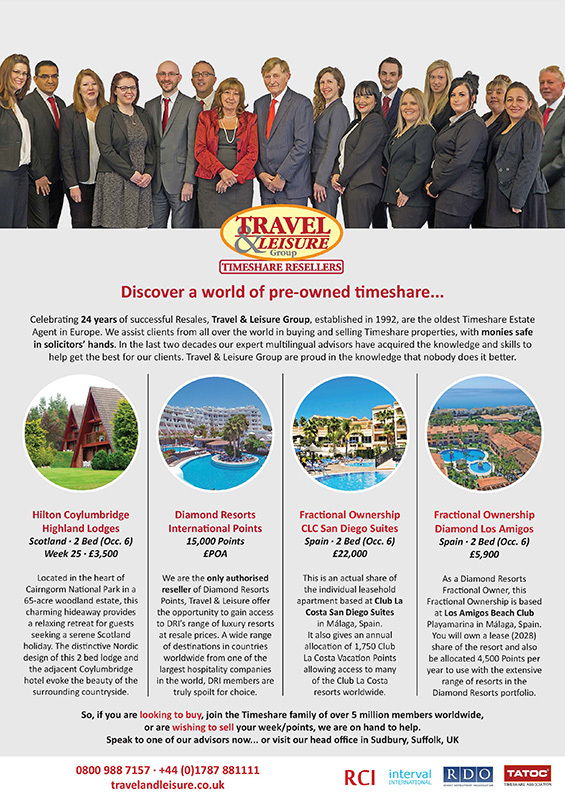 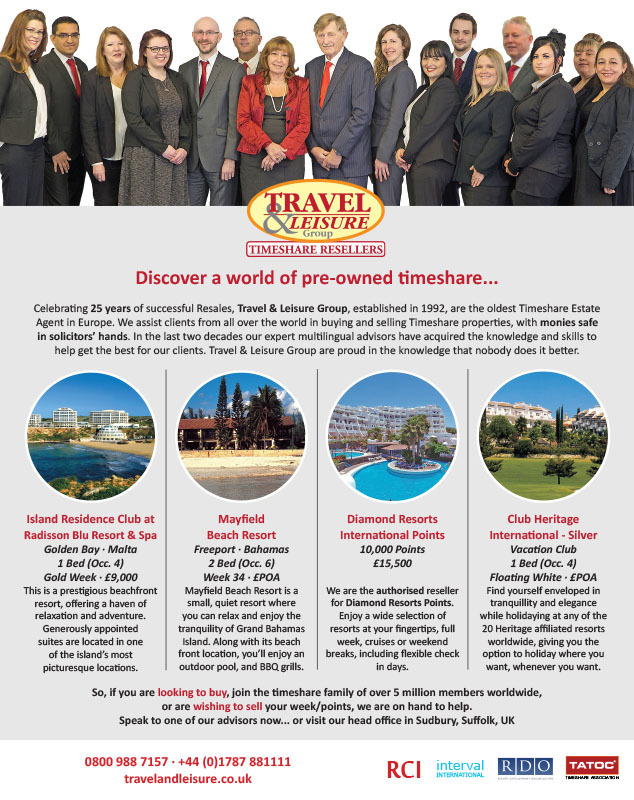 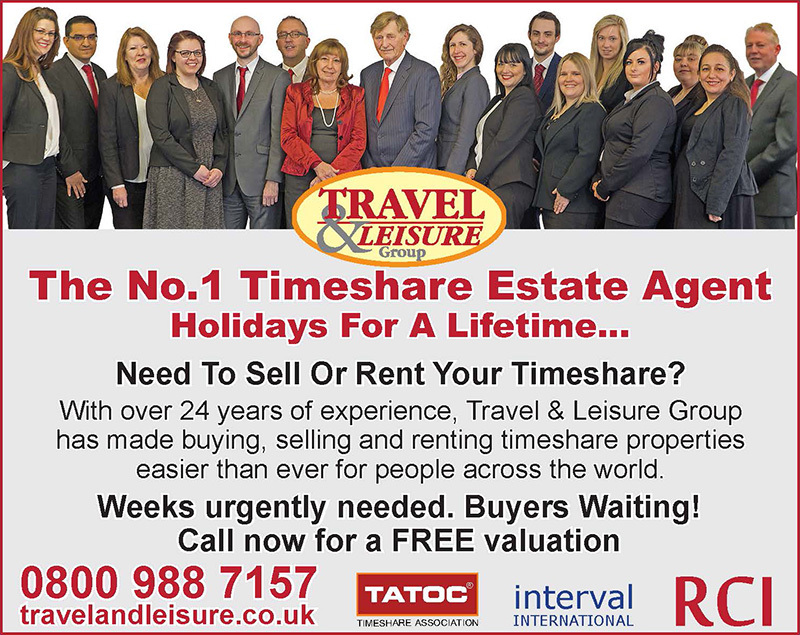 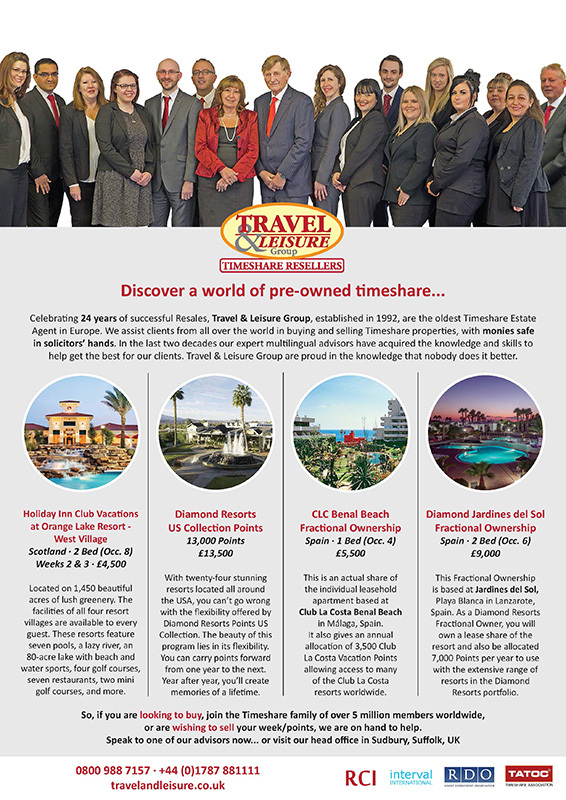 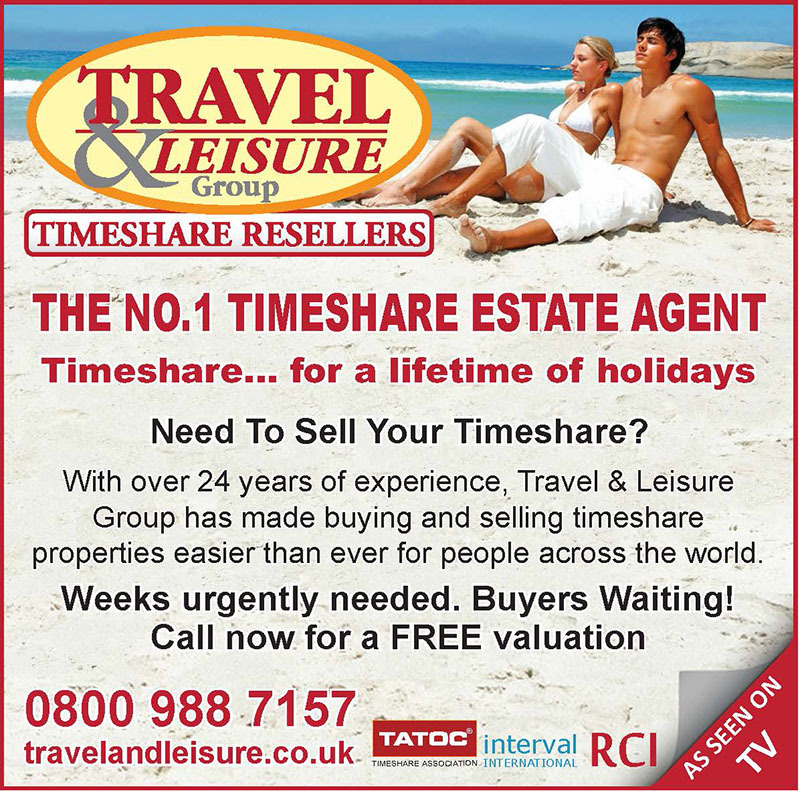 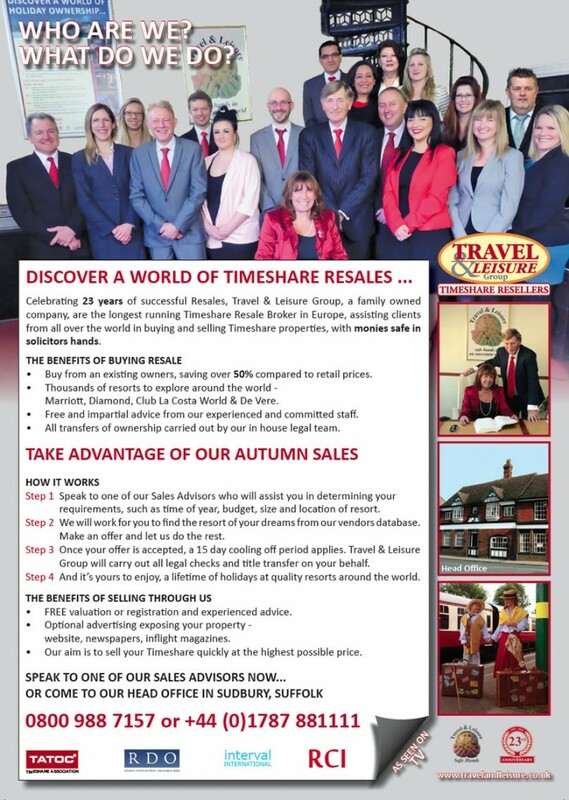 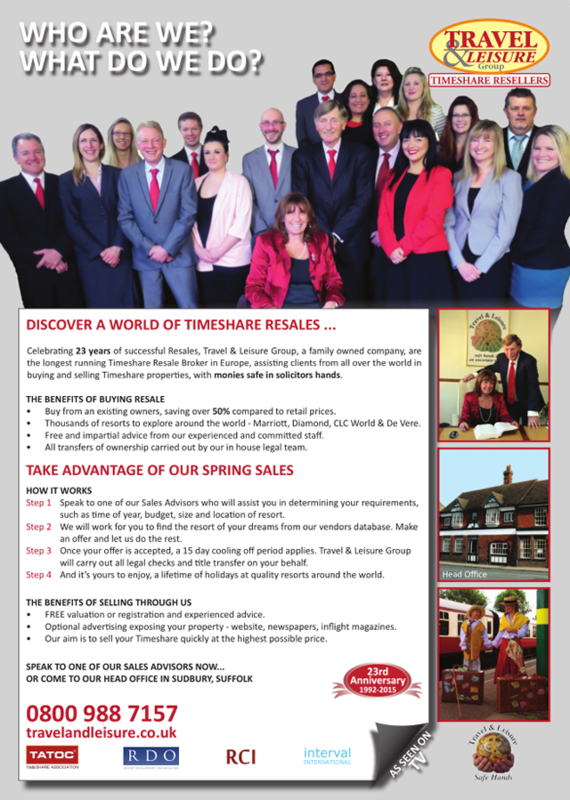 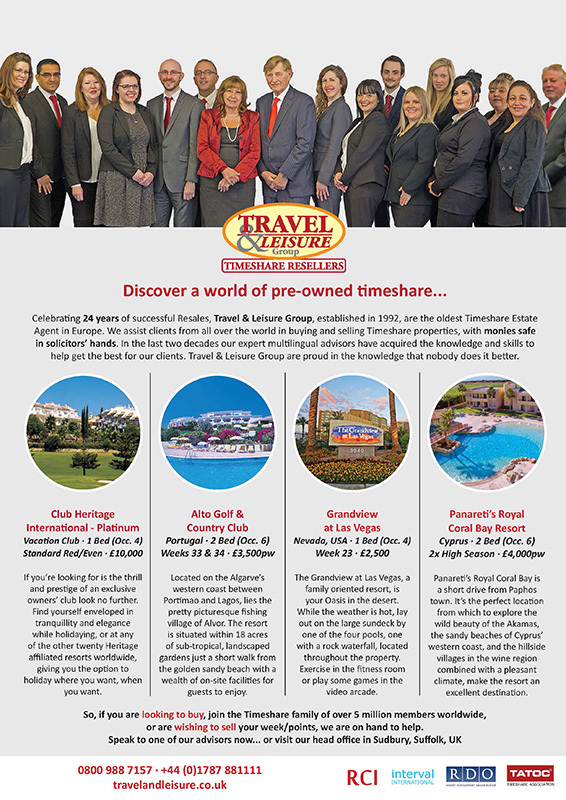 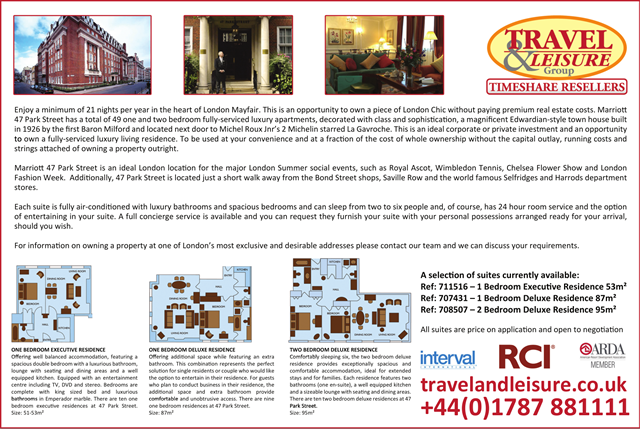 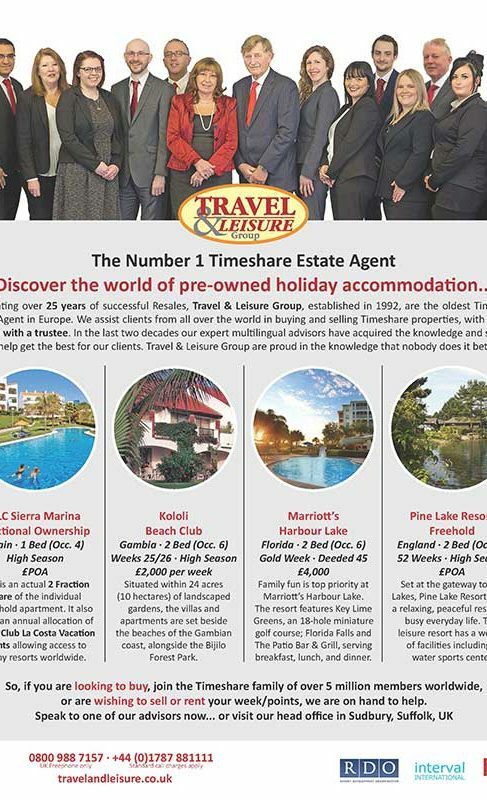 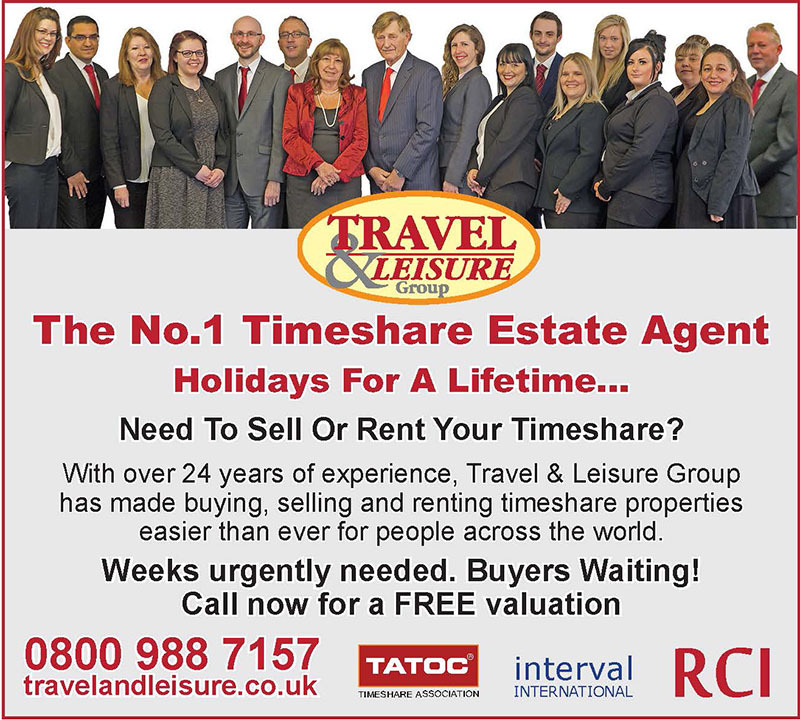 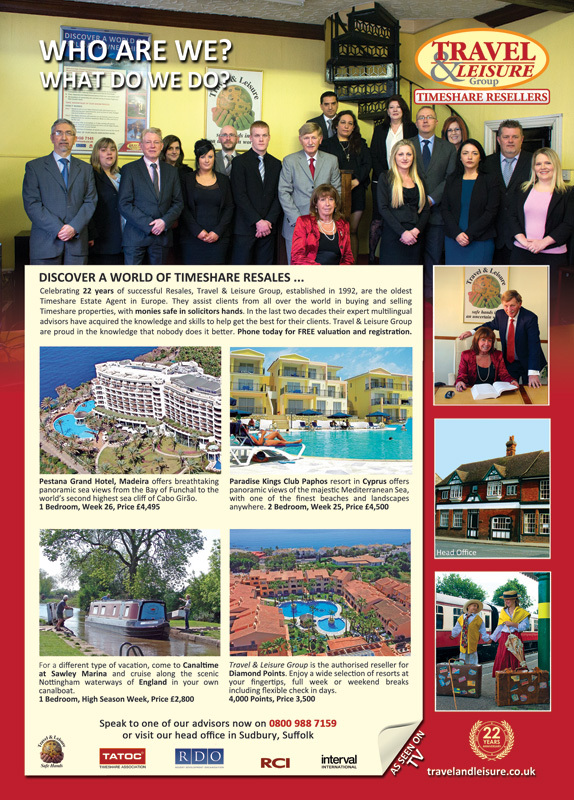 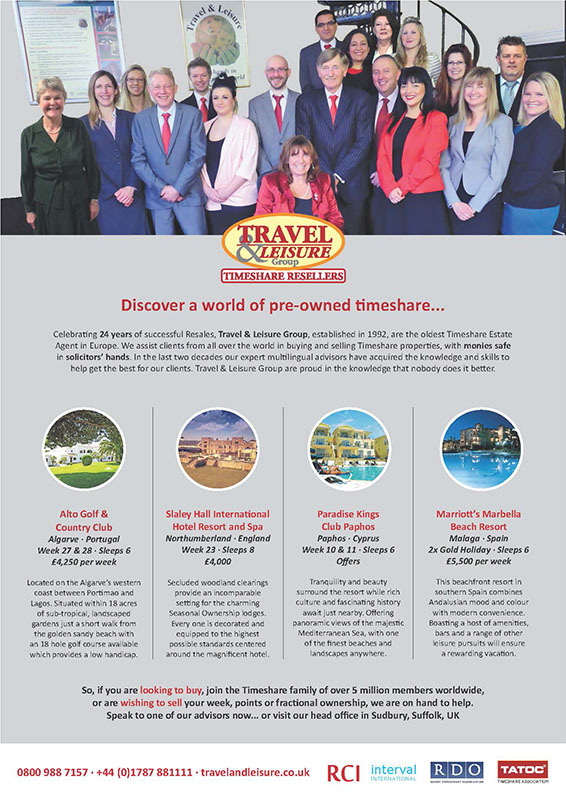 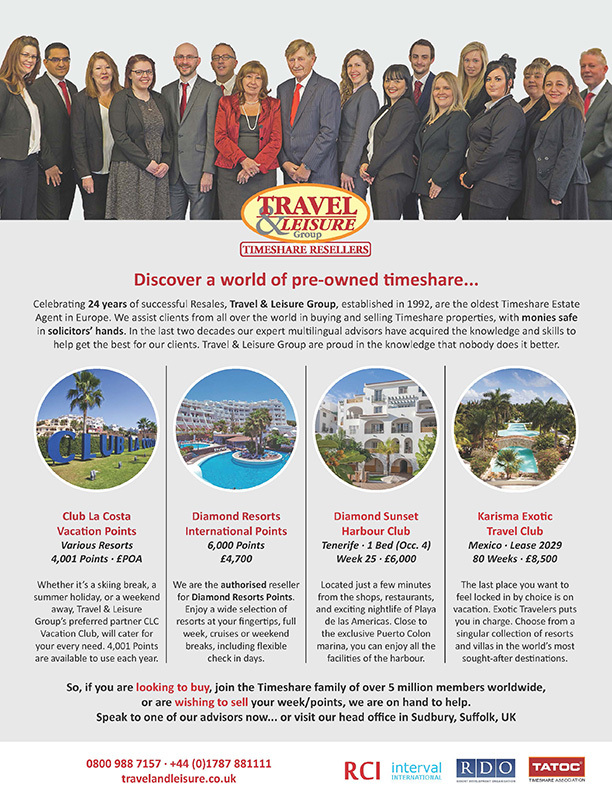 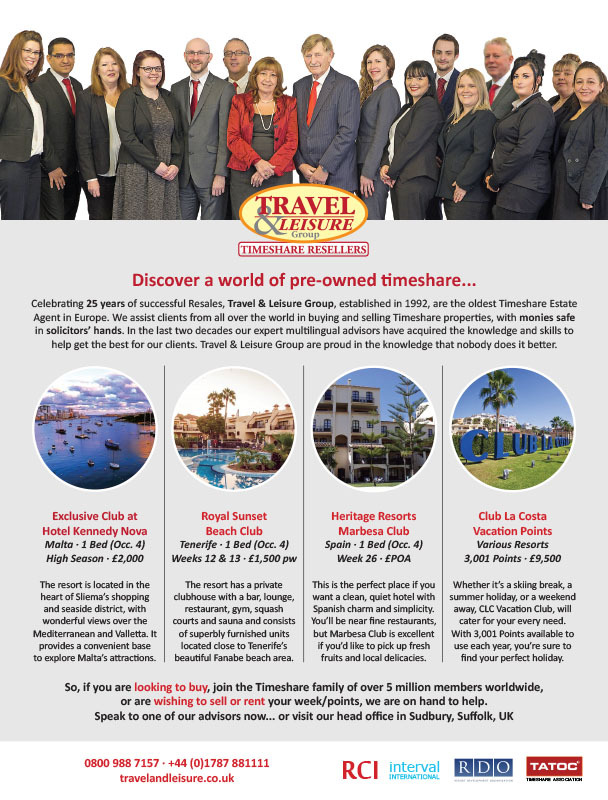 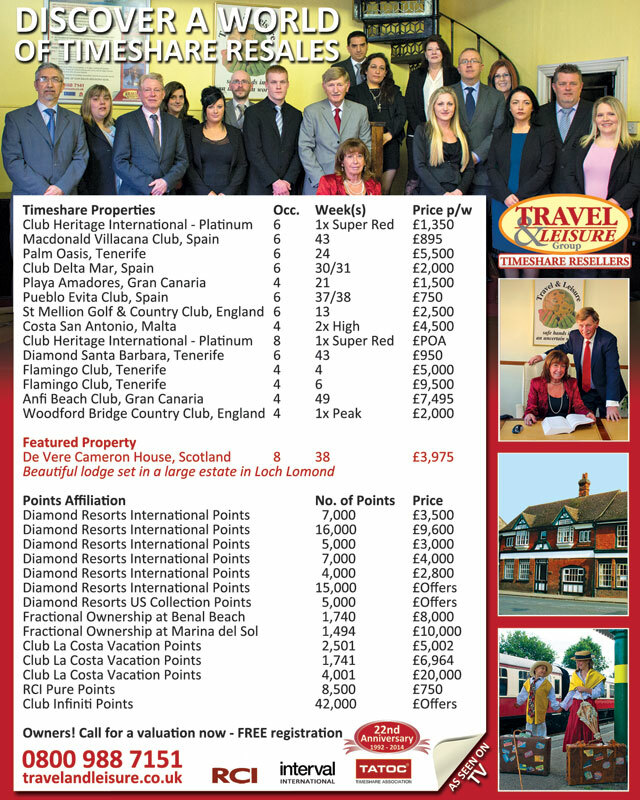 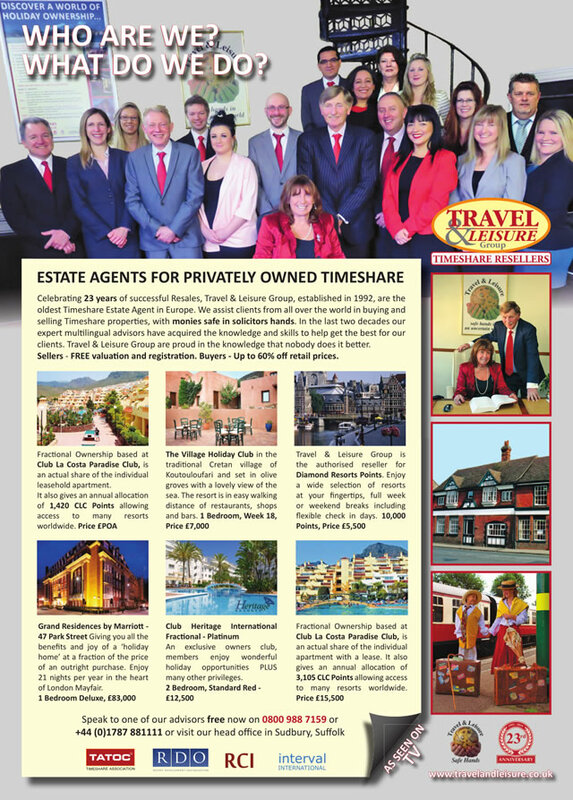 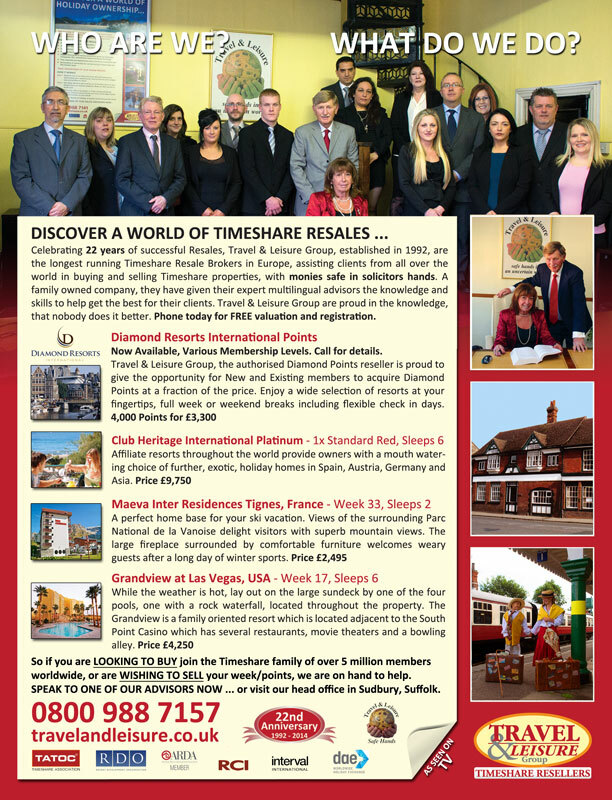 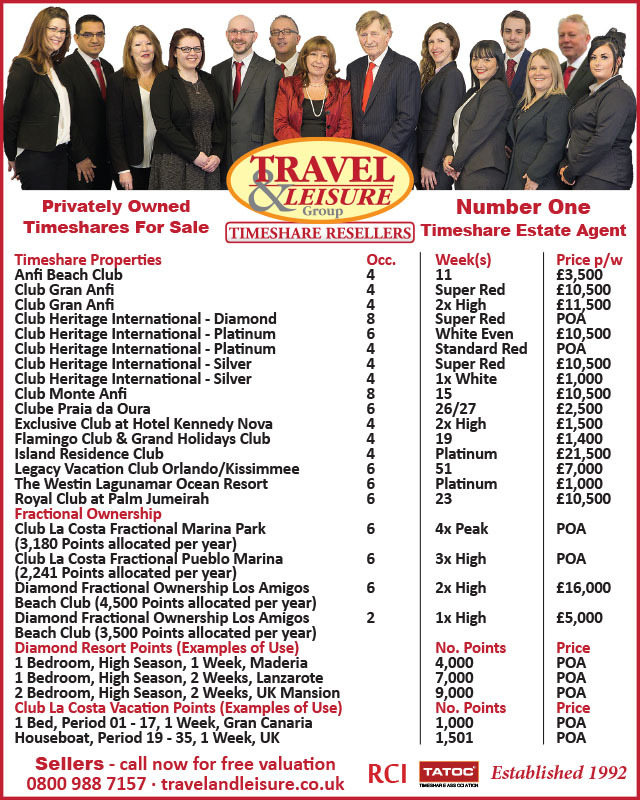 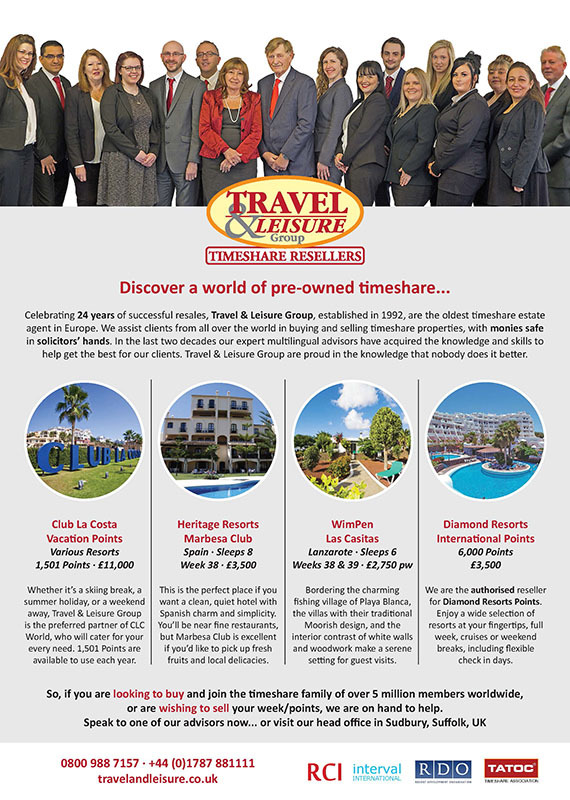 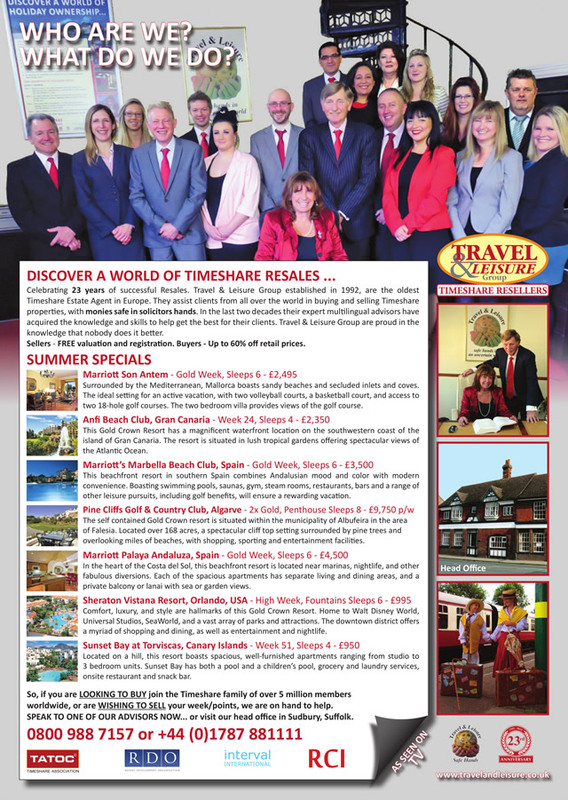 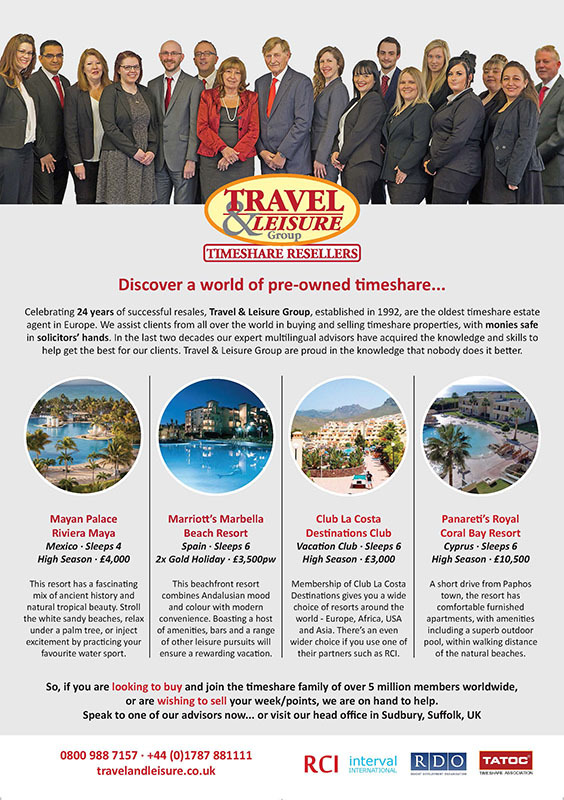 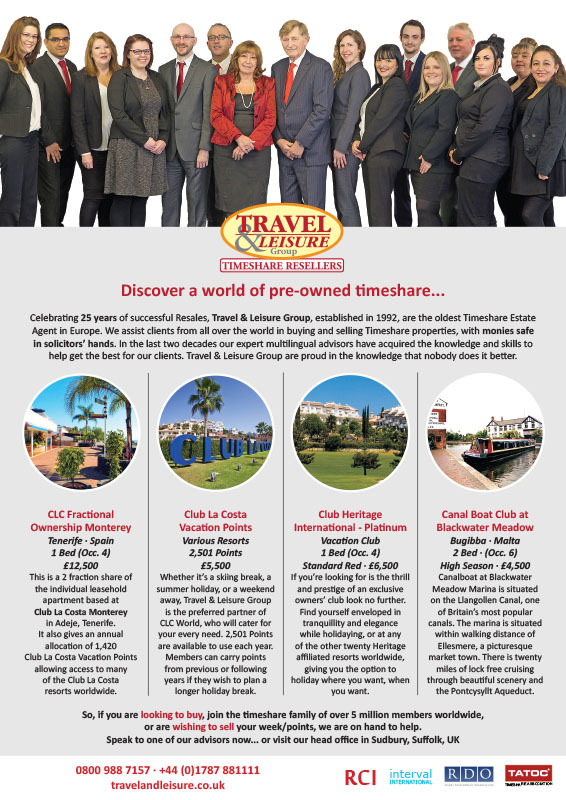 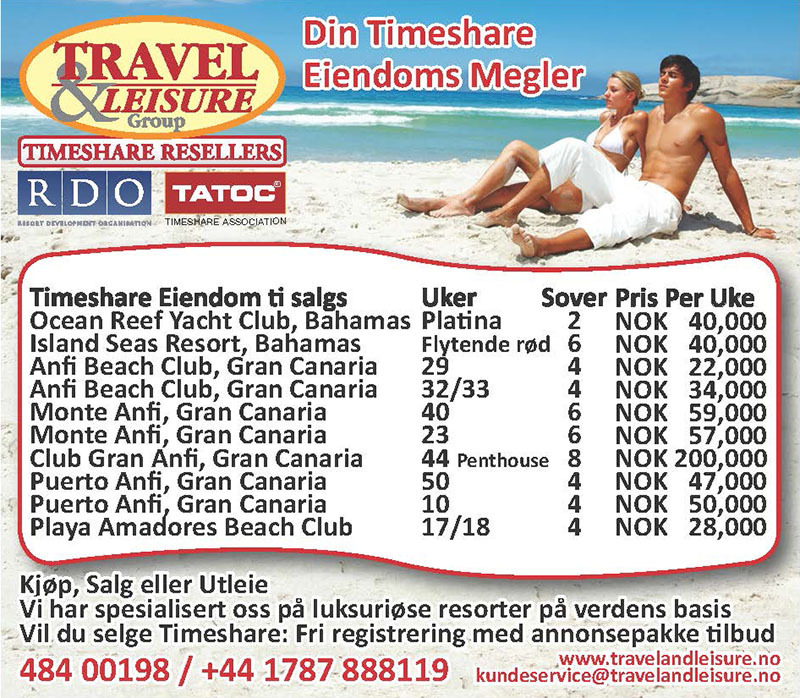 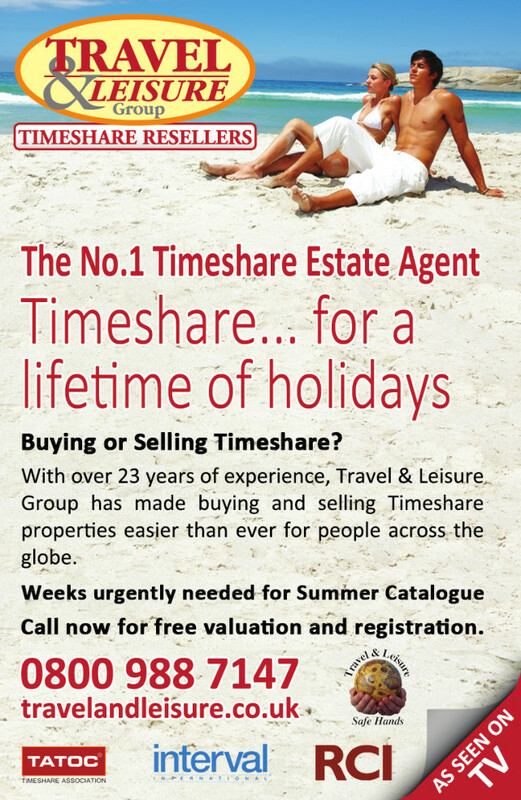 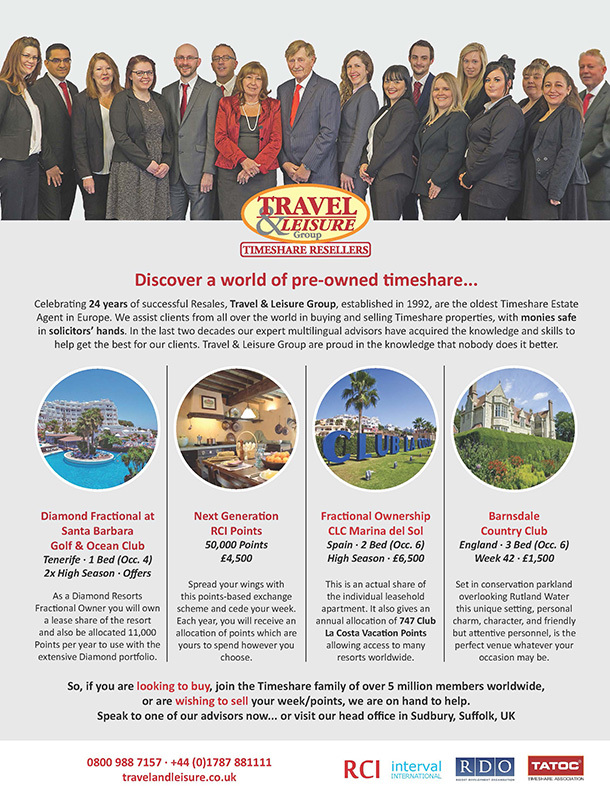 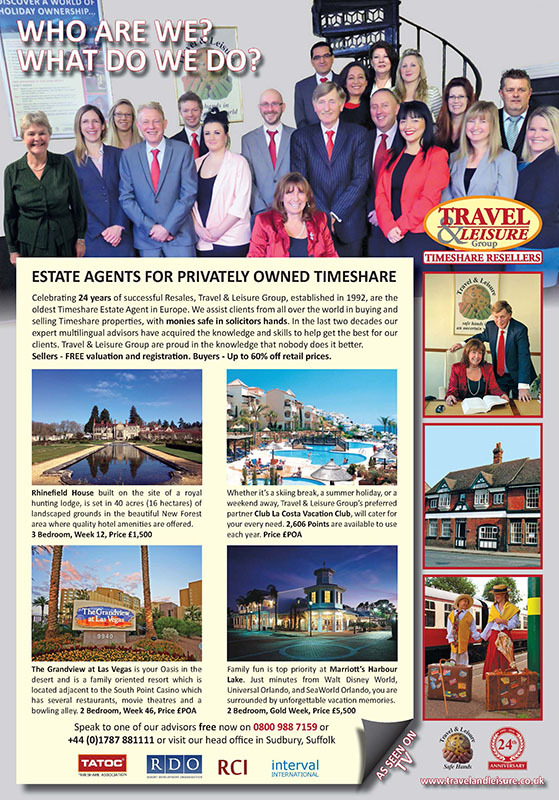 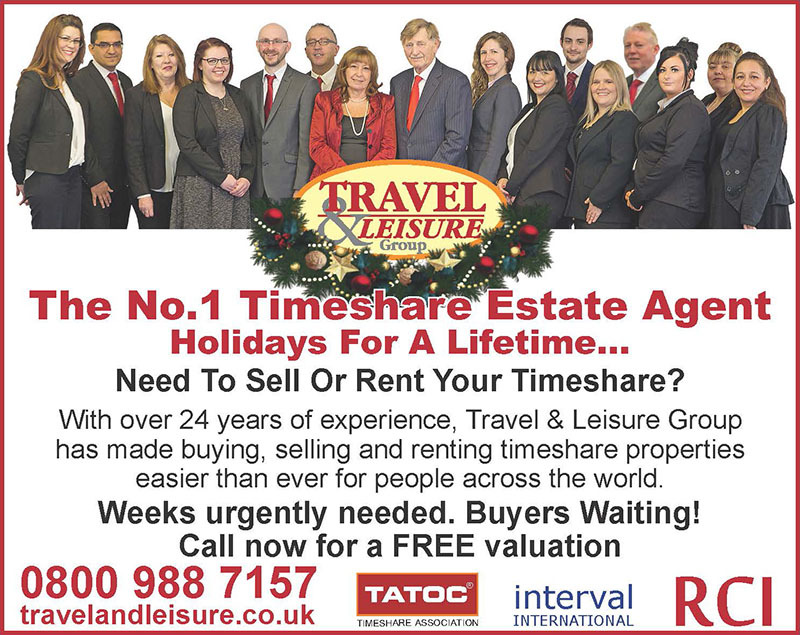 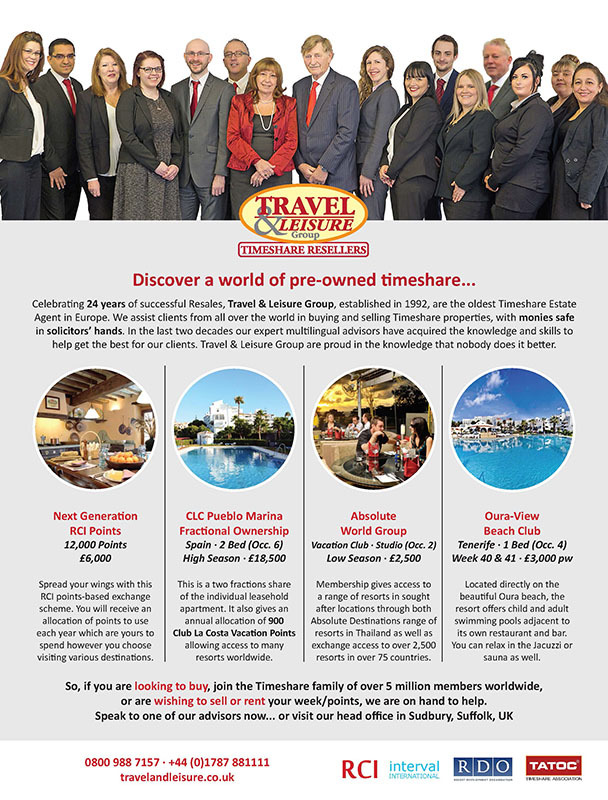 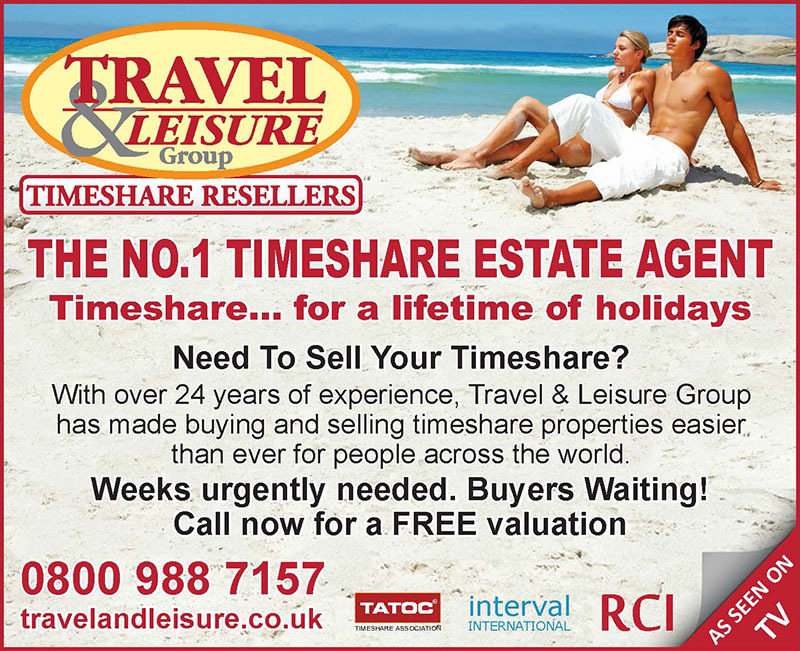 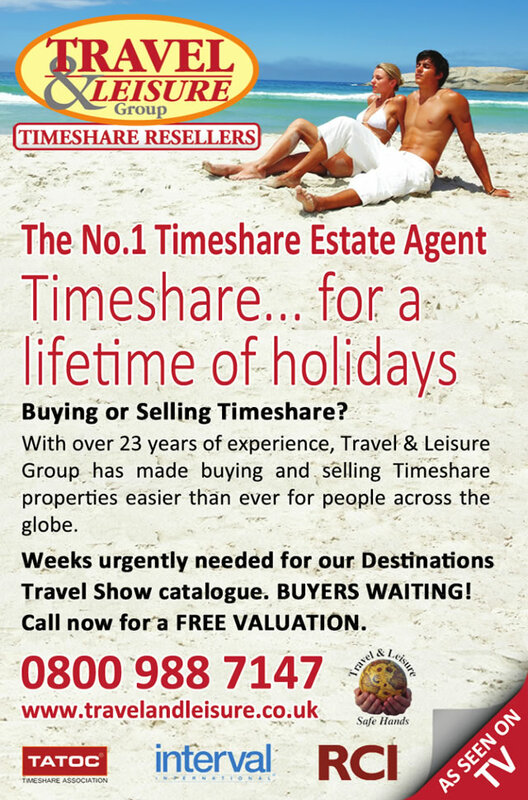 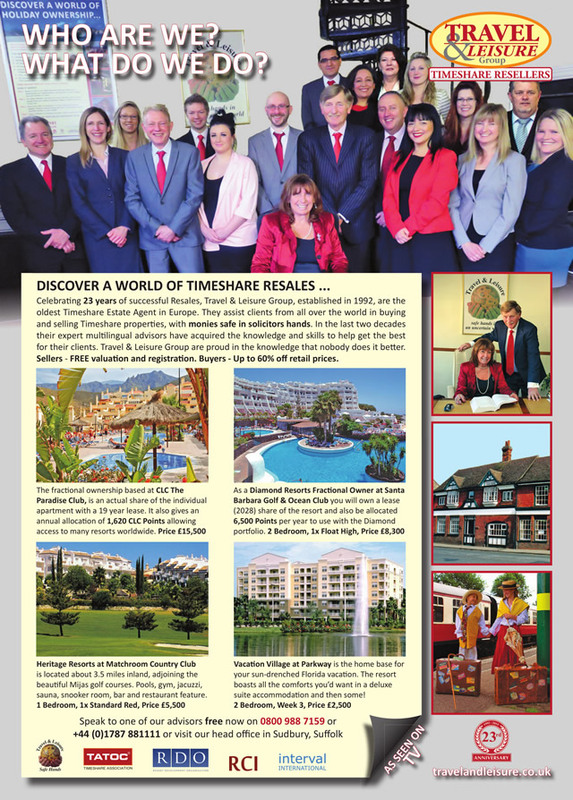 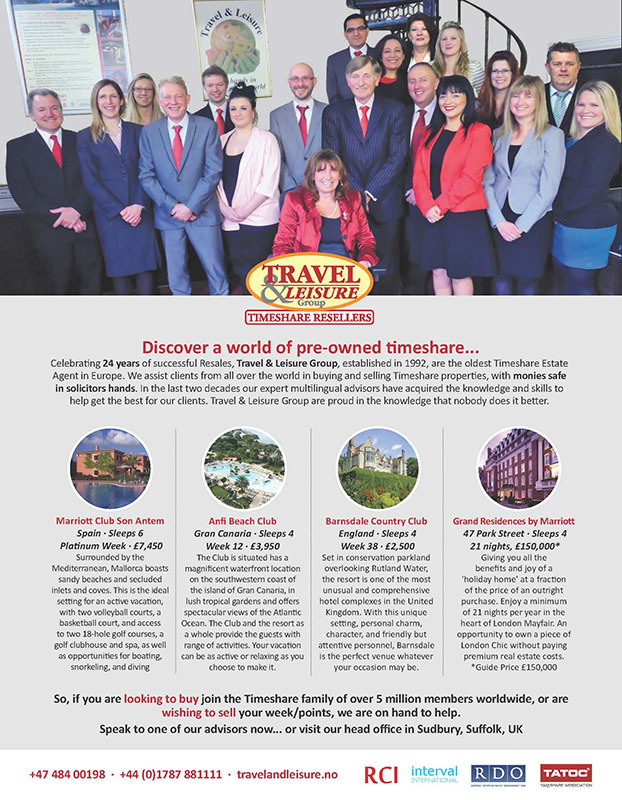 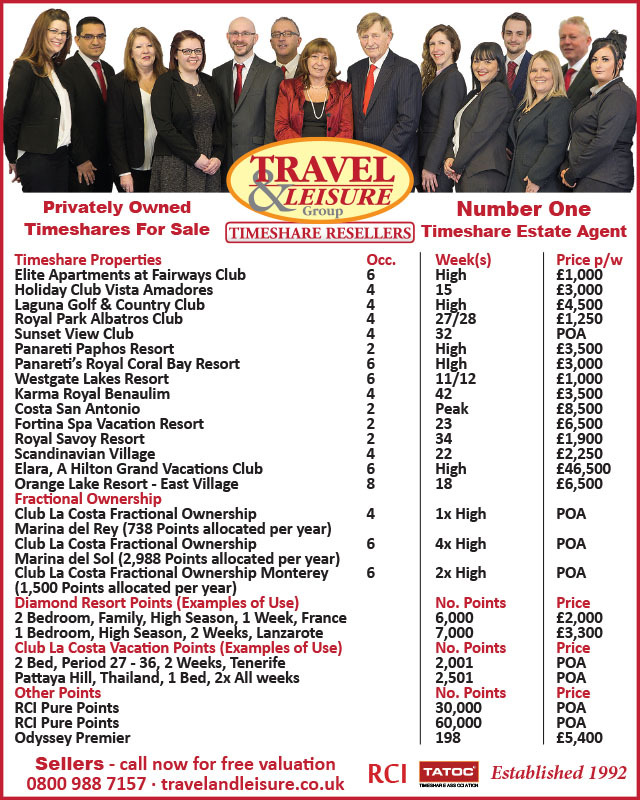 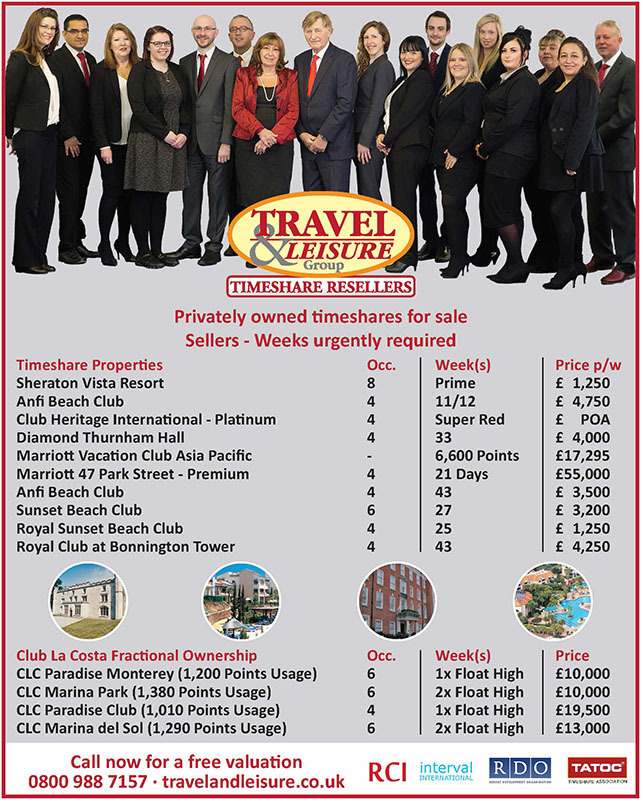 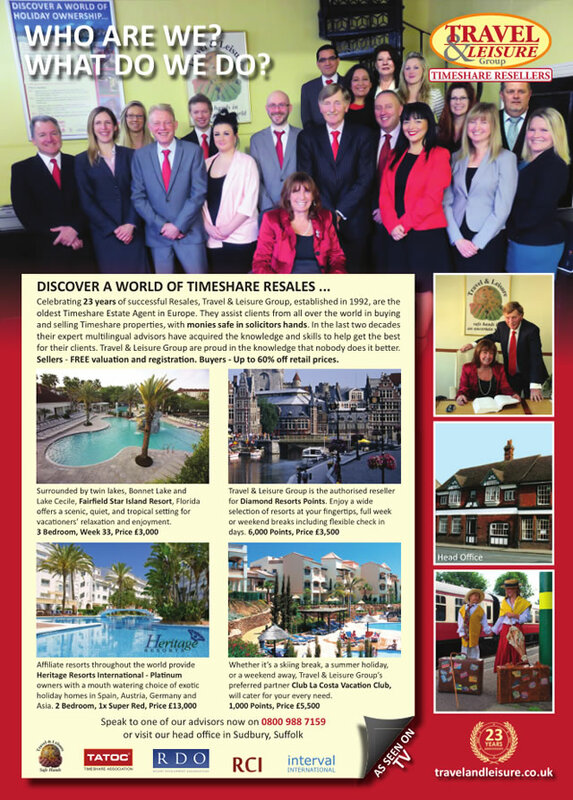 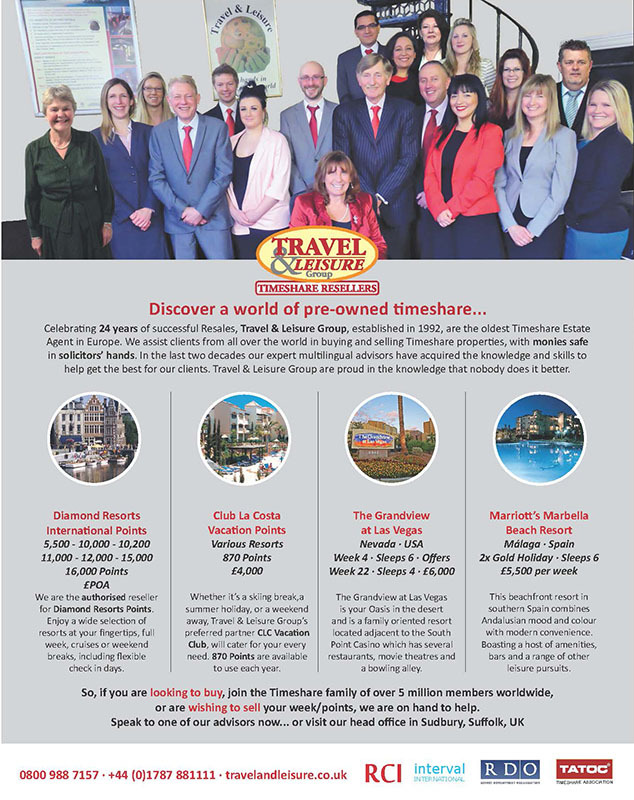 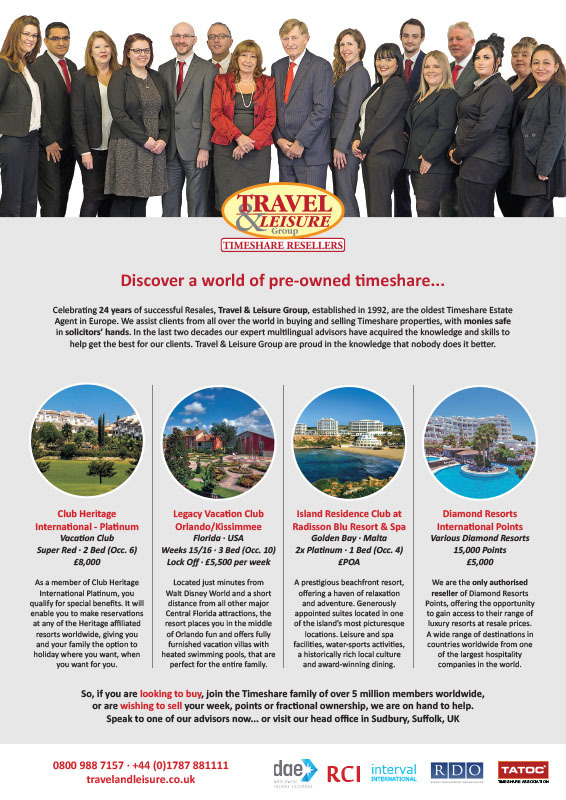 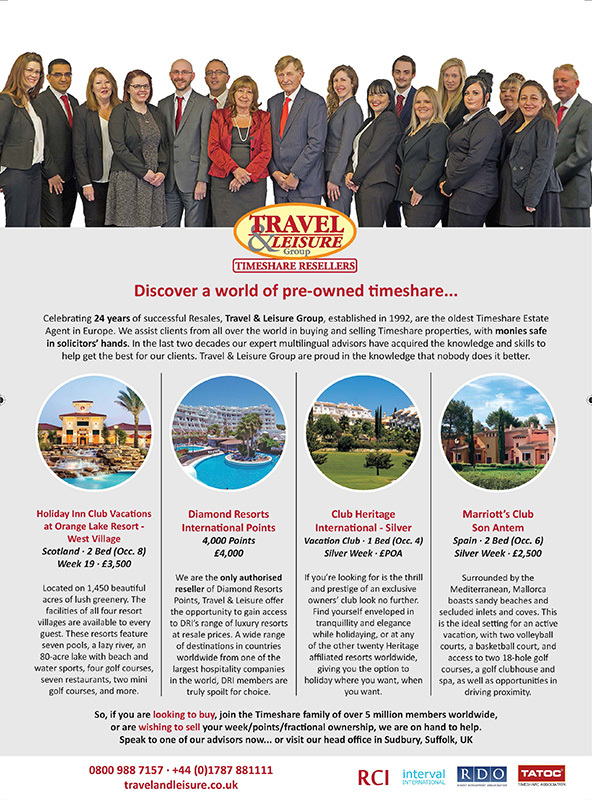 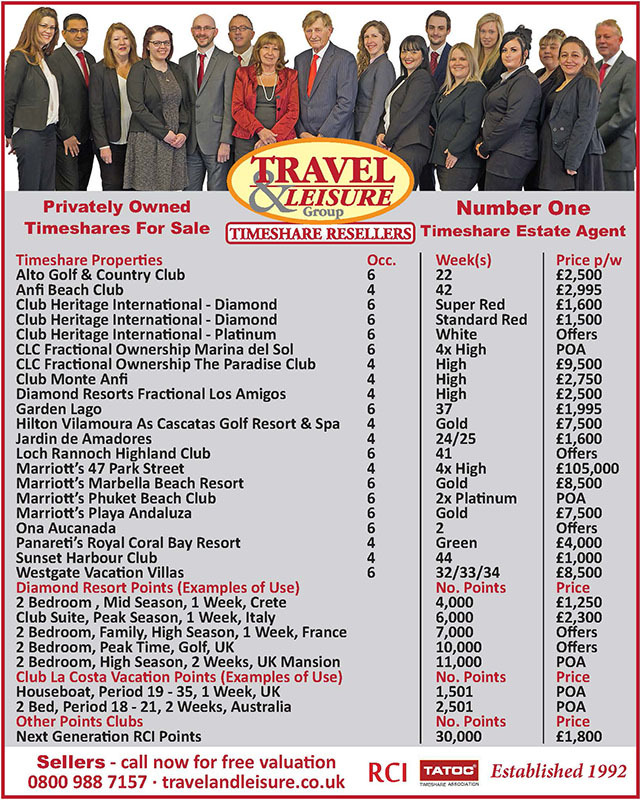 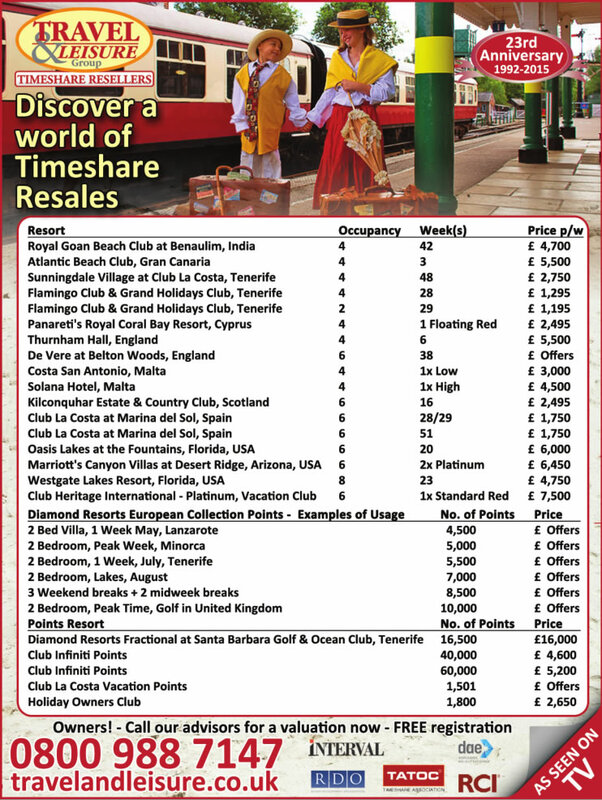 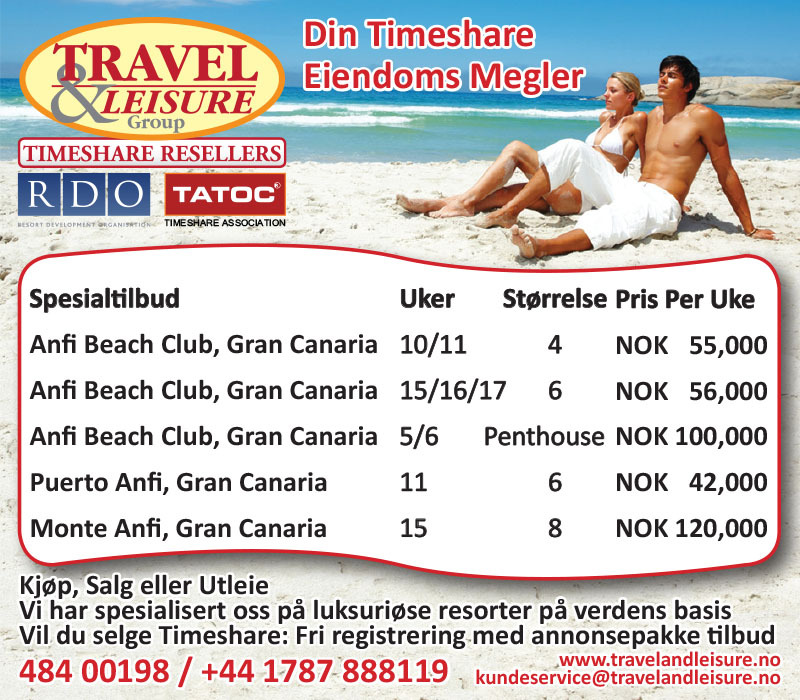 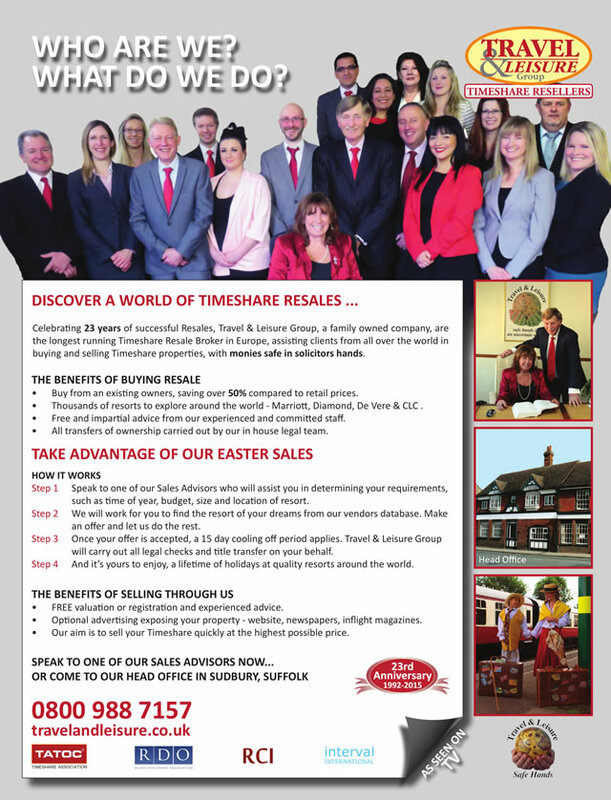 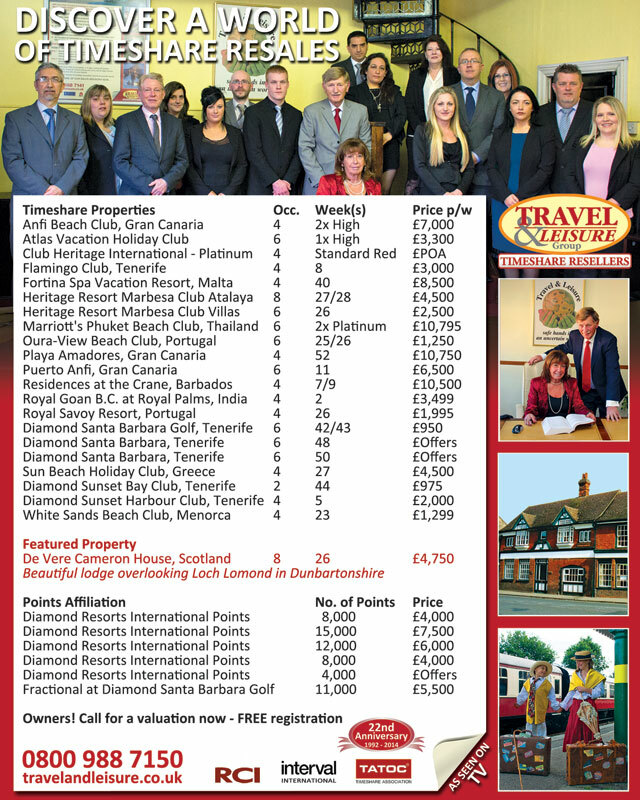 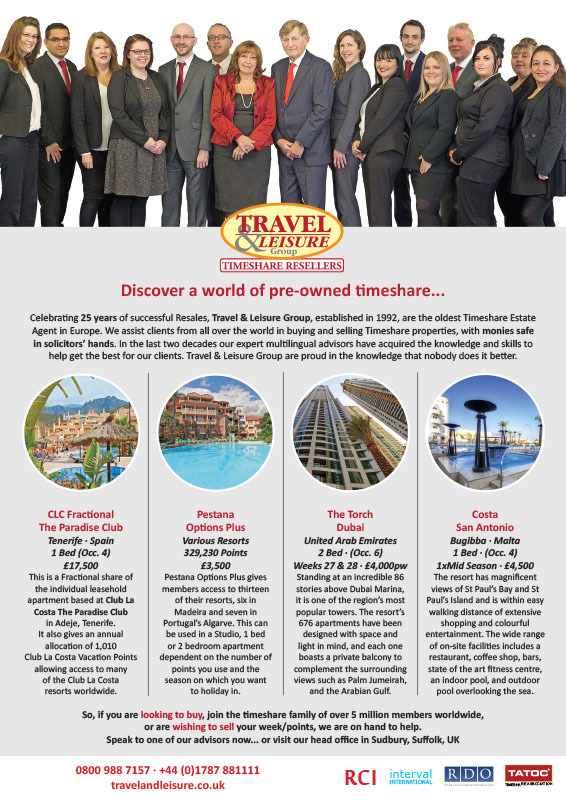 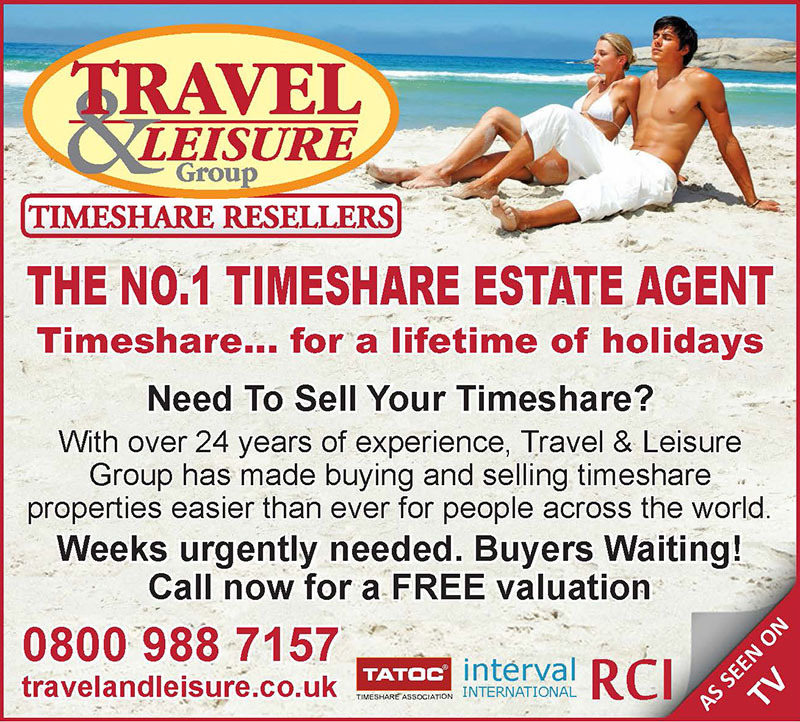 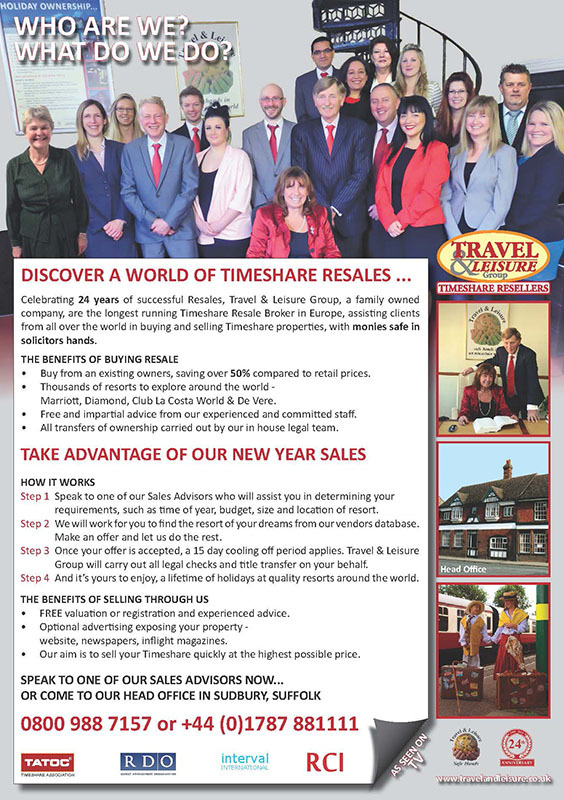 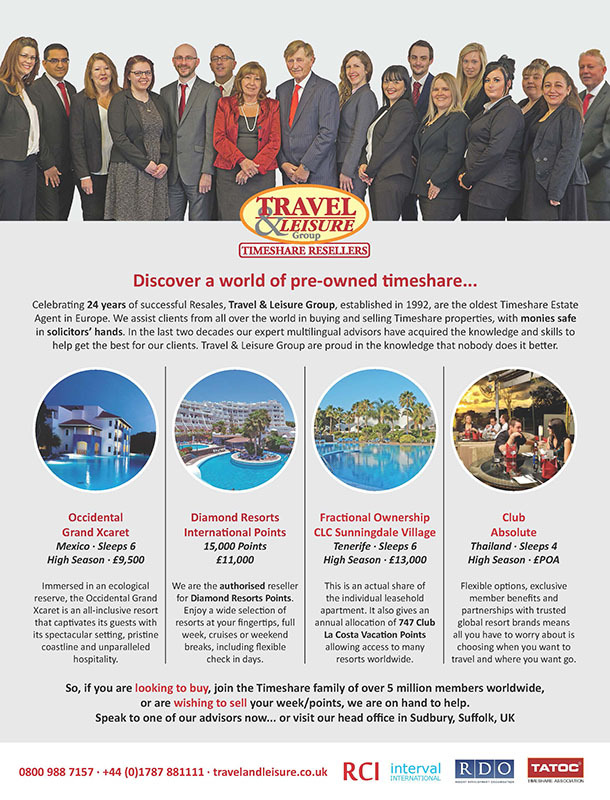 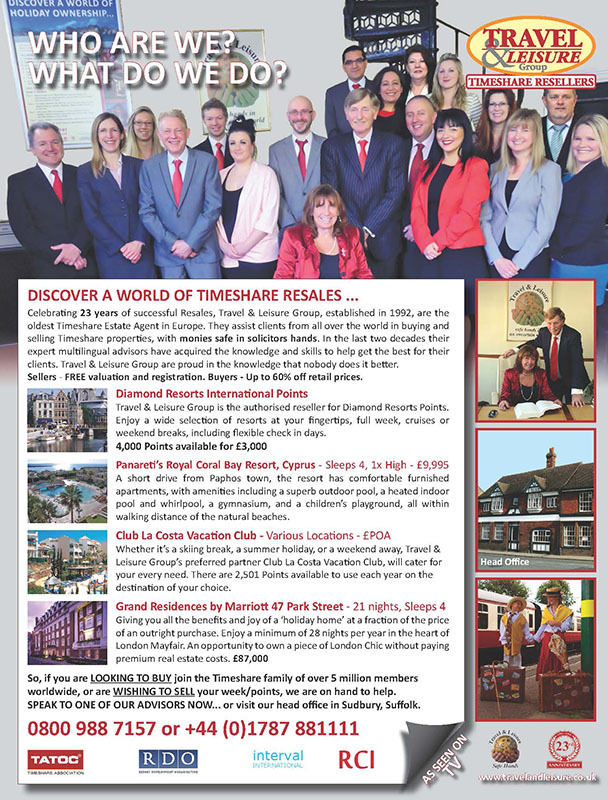 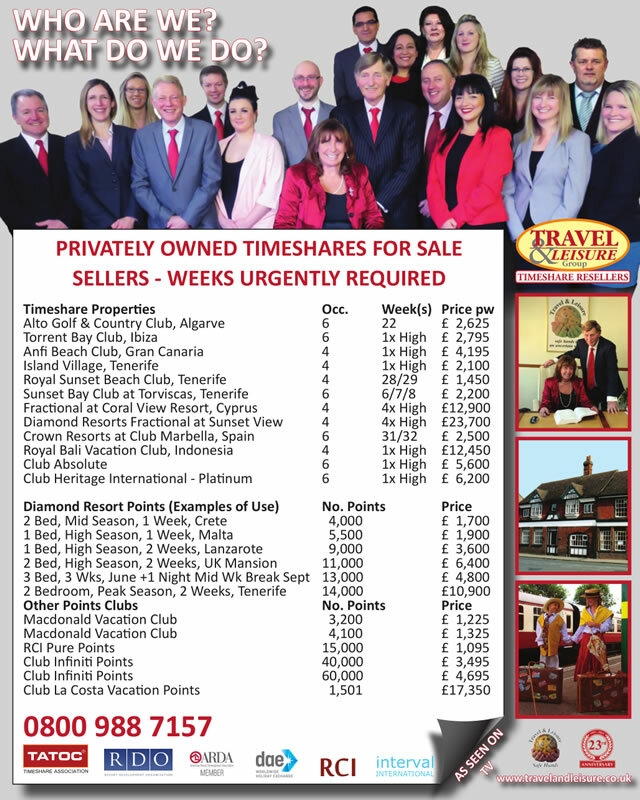 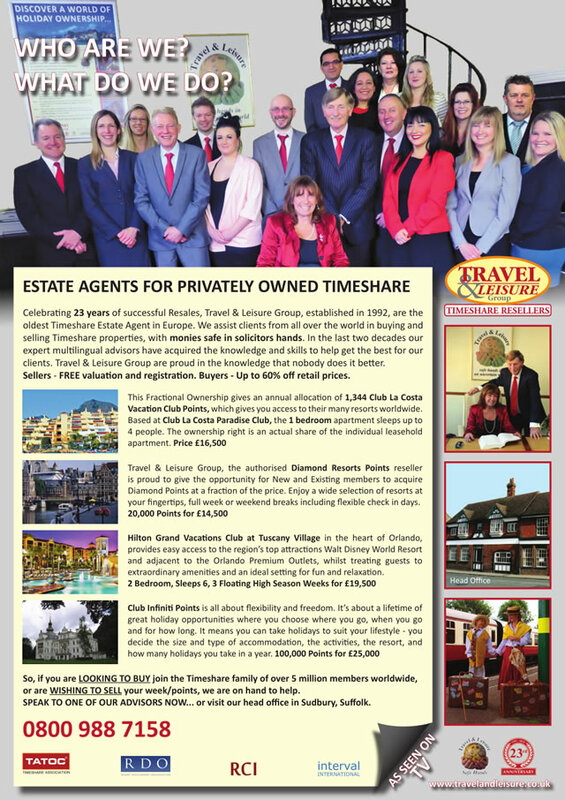 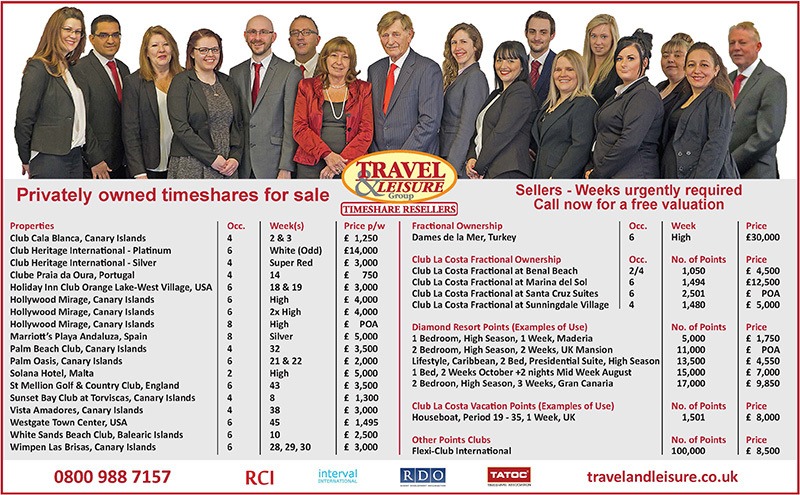 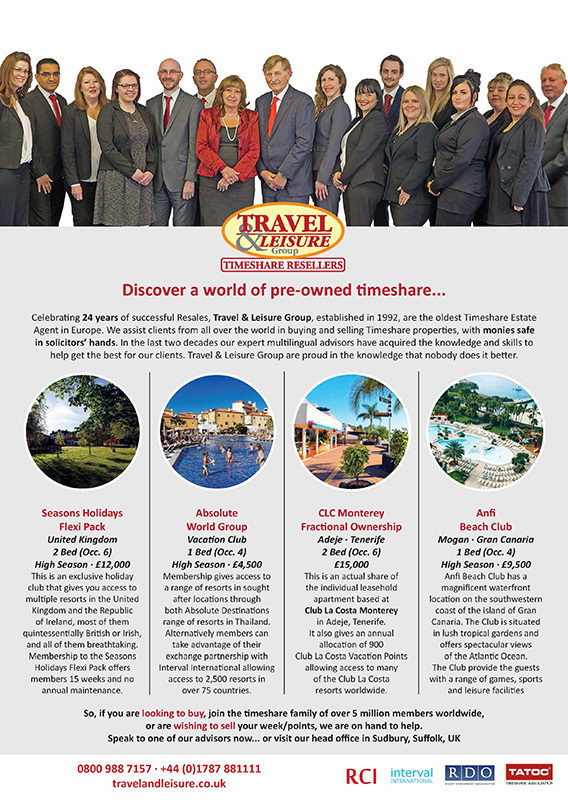 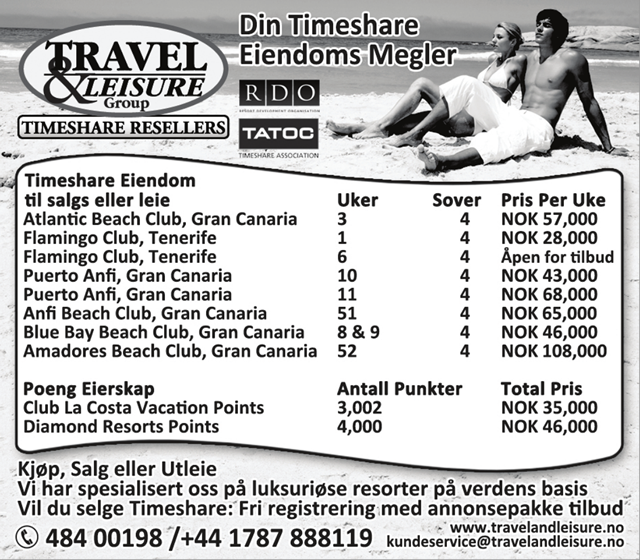 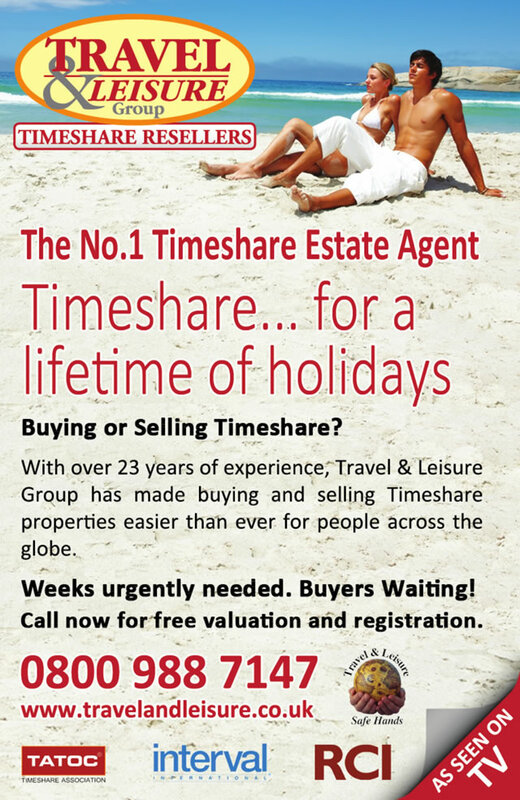 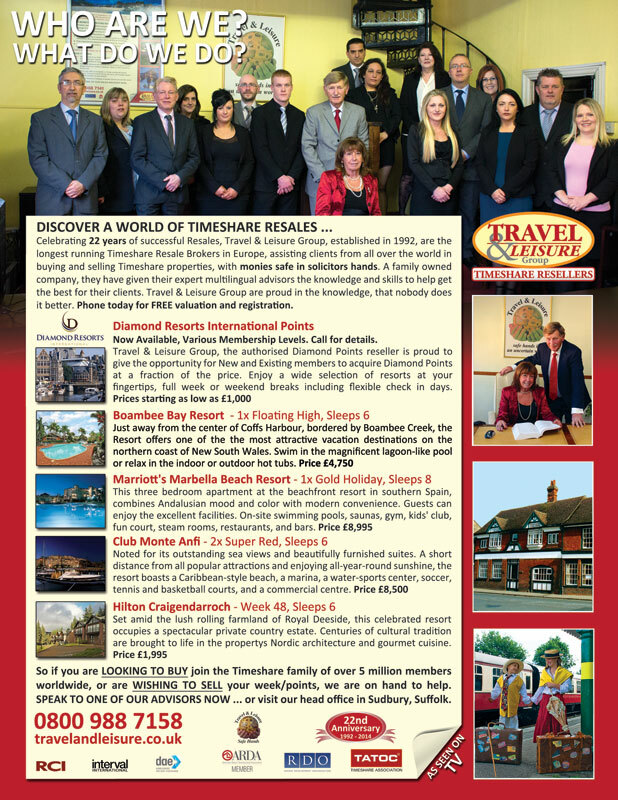 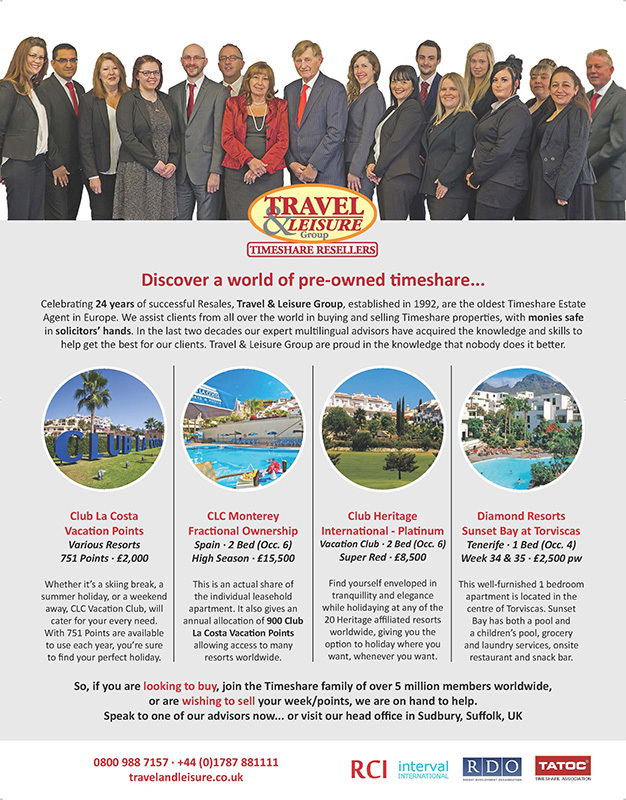 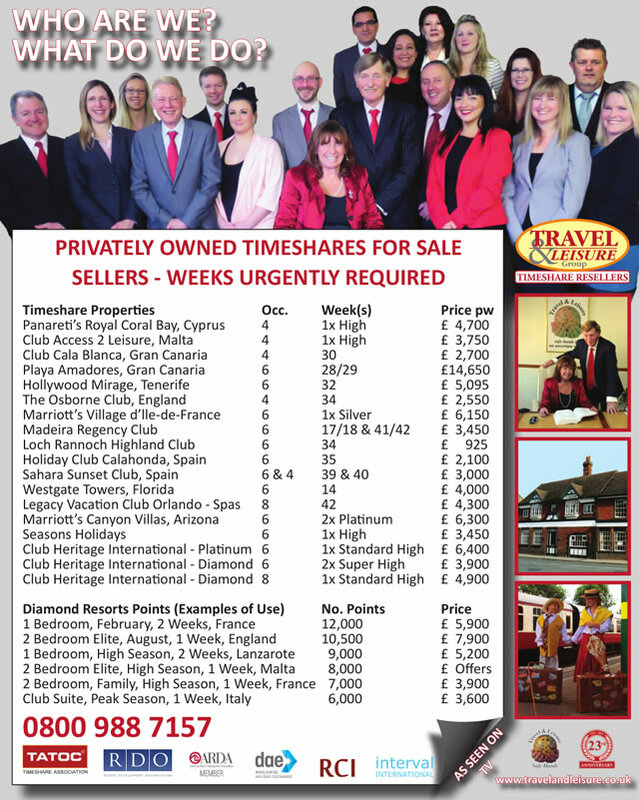 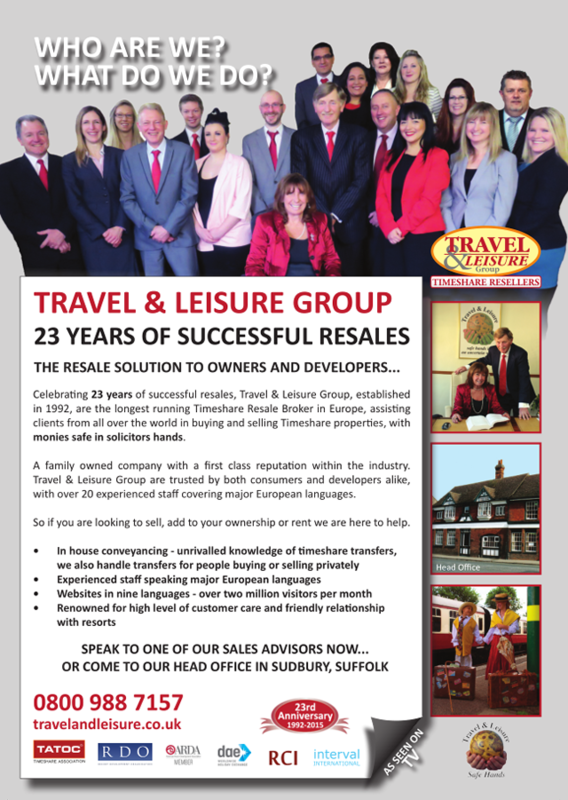 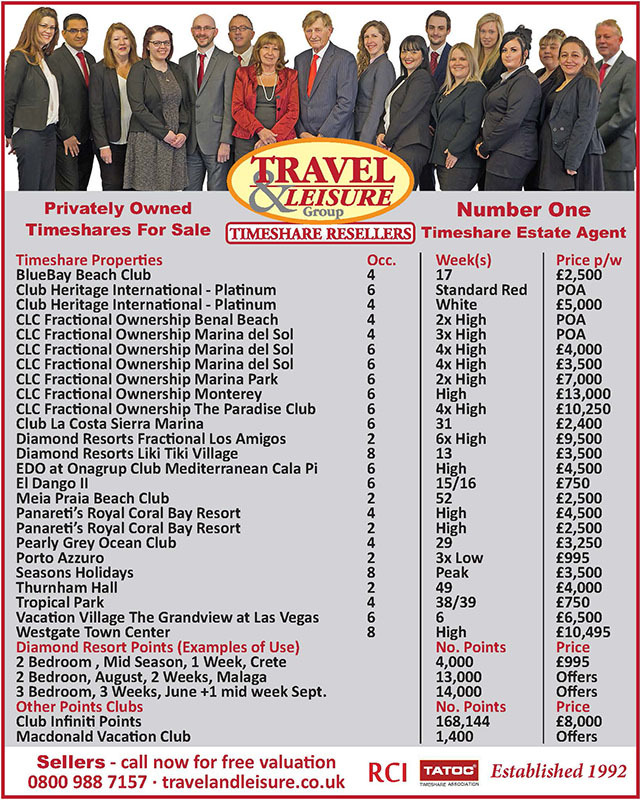 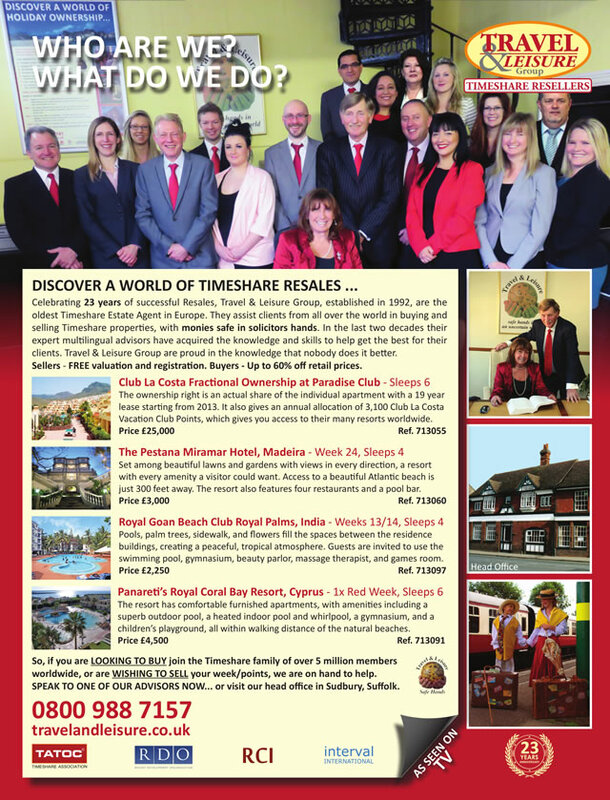 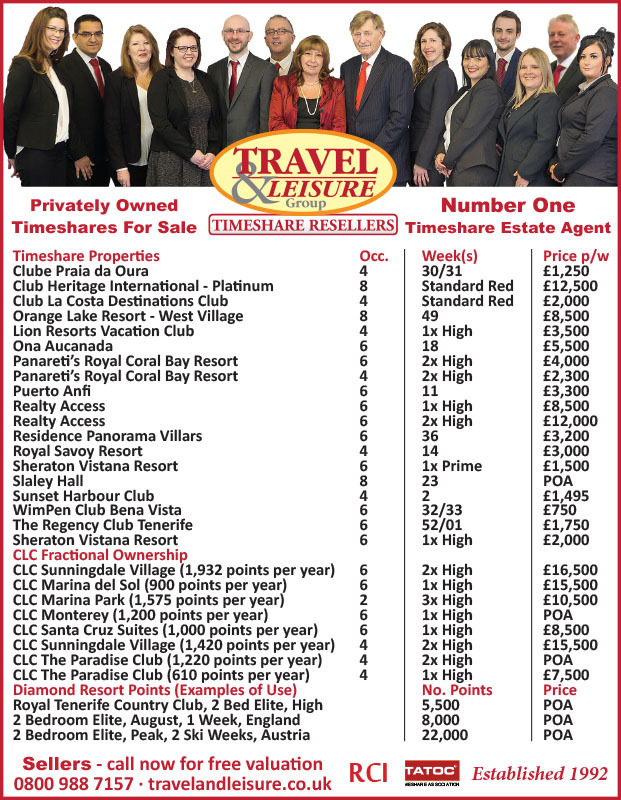 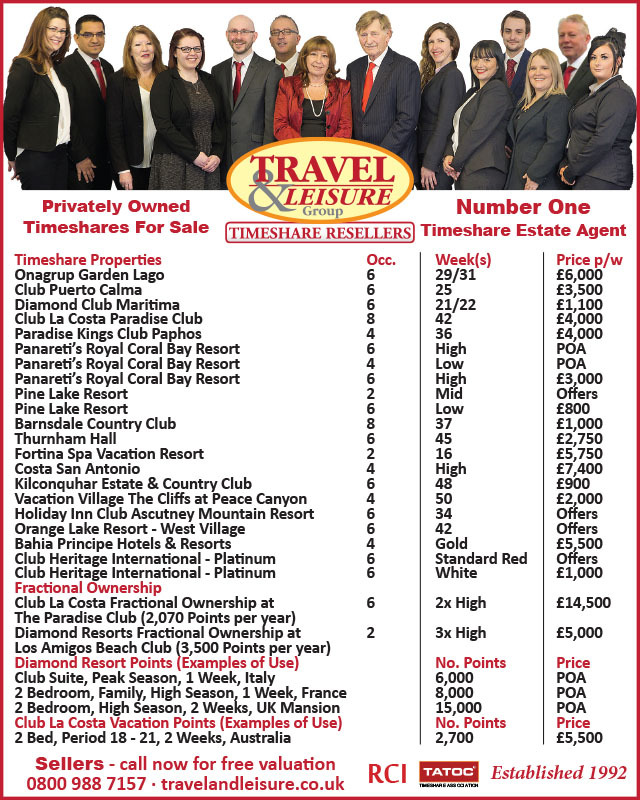 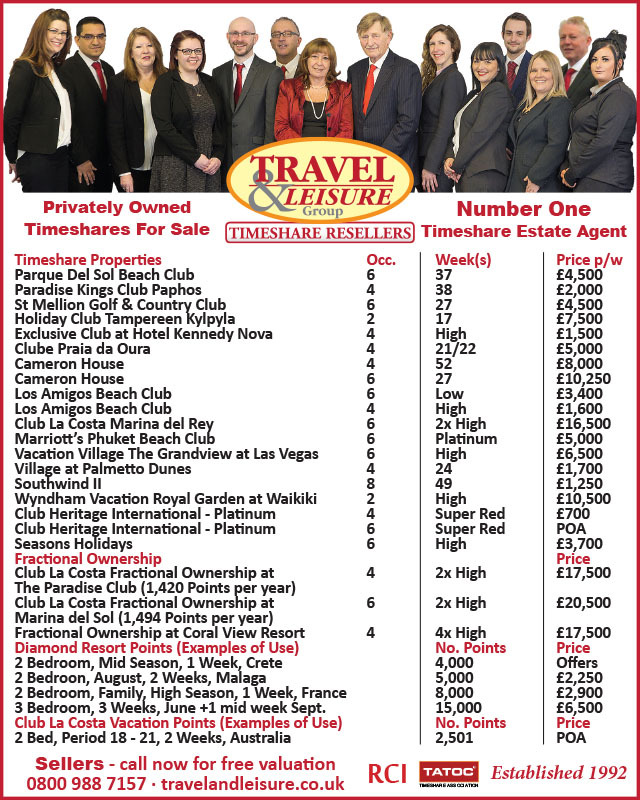 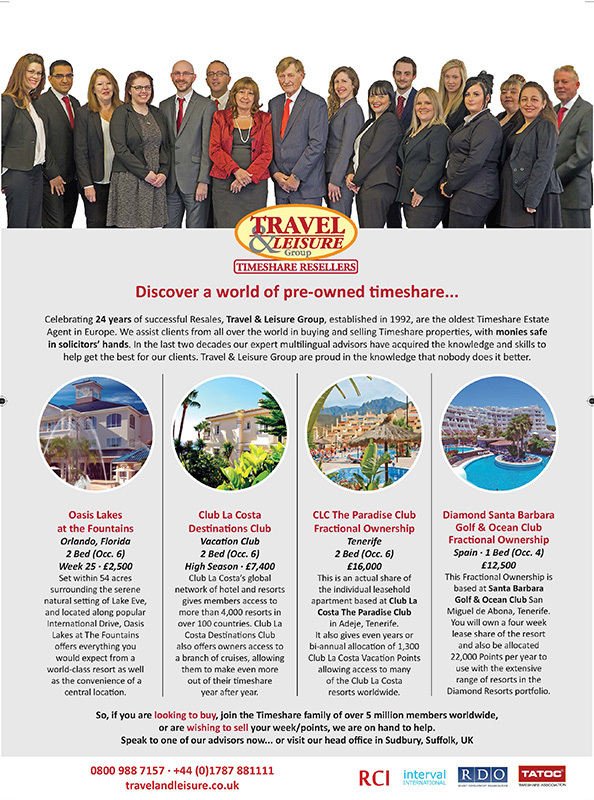 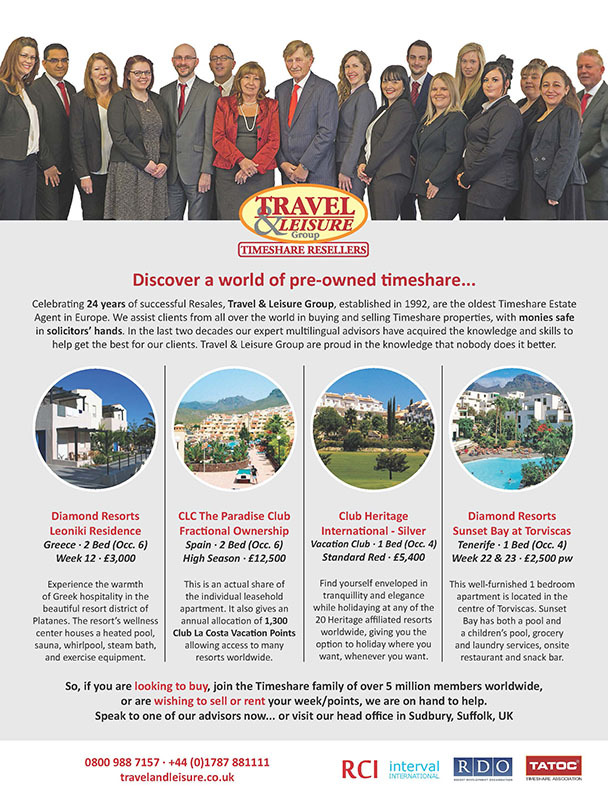 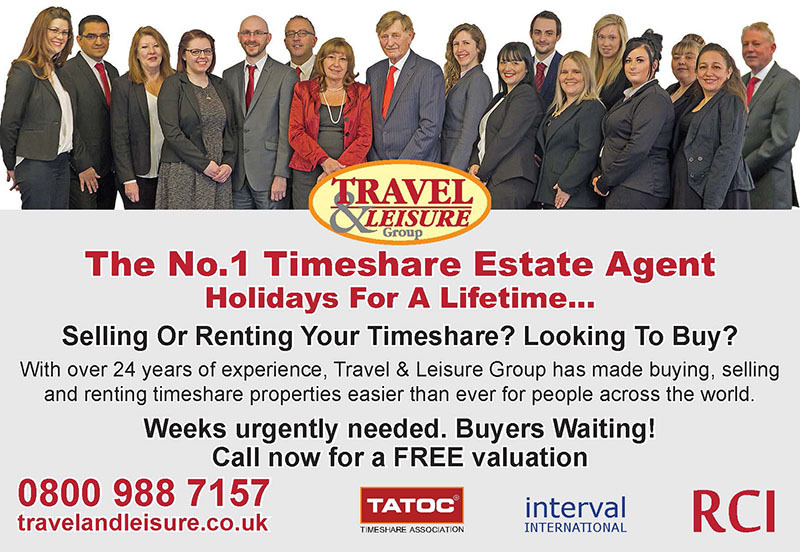 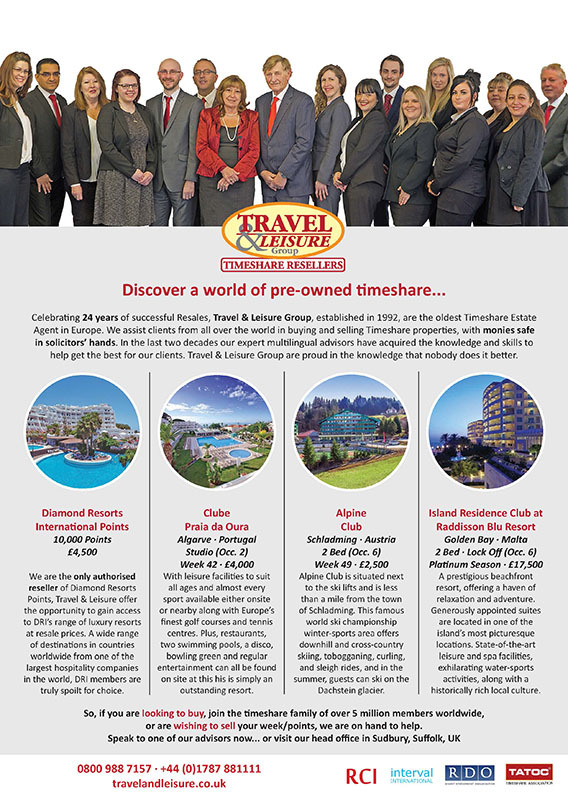 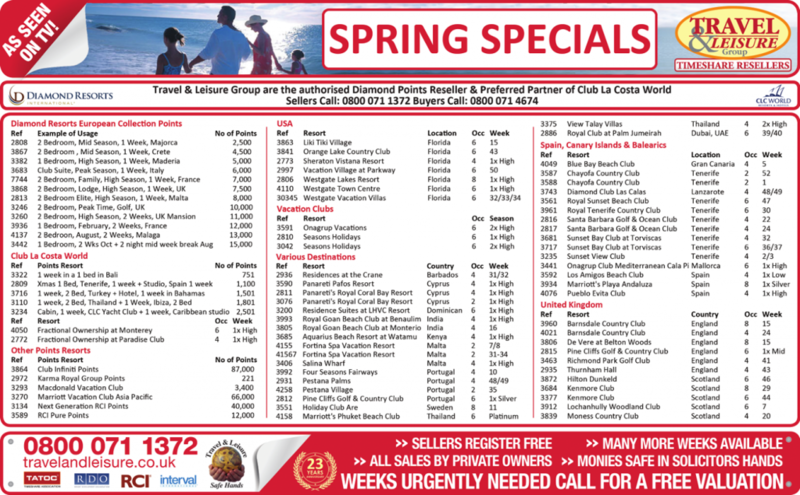 So, if you want as much exposure for your timeshare advertise with us. 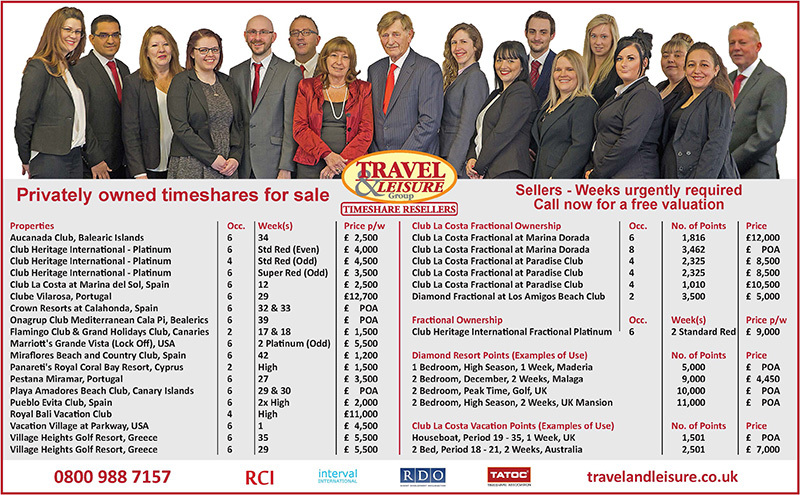 Please take a look at a selection of our current TV schedule below.